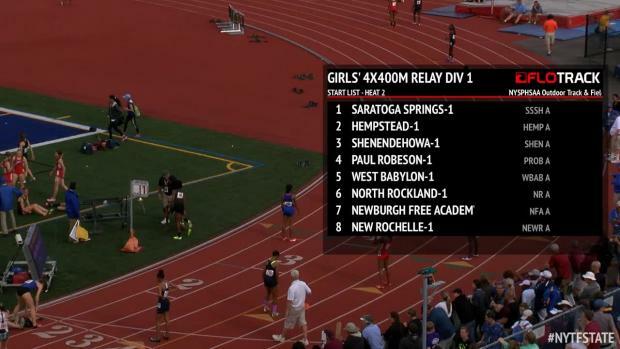 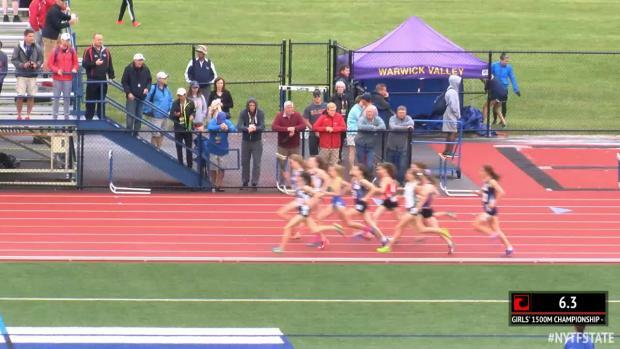 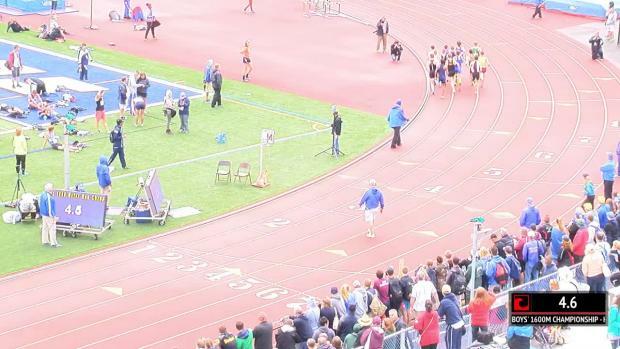 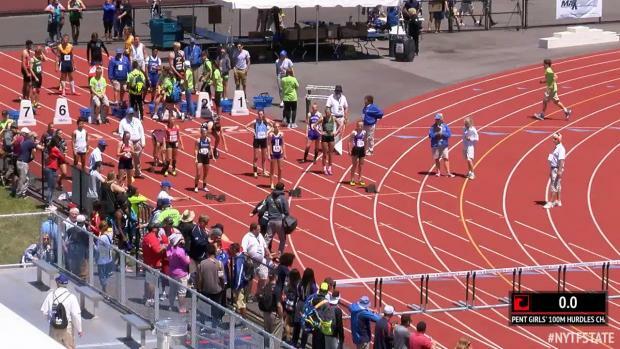 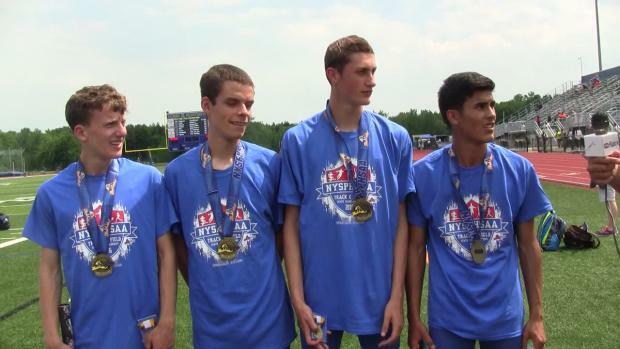 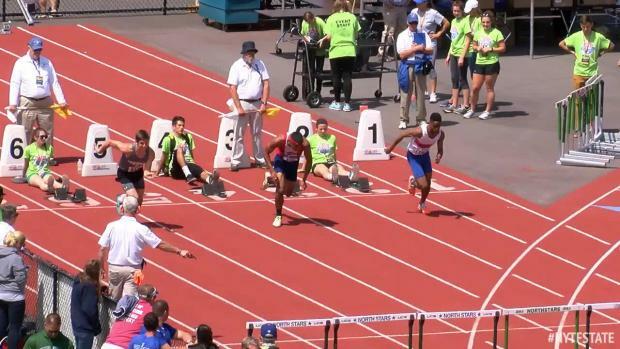 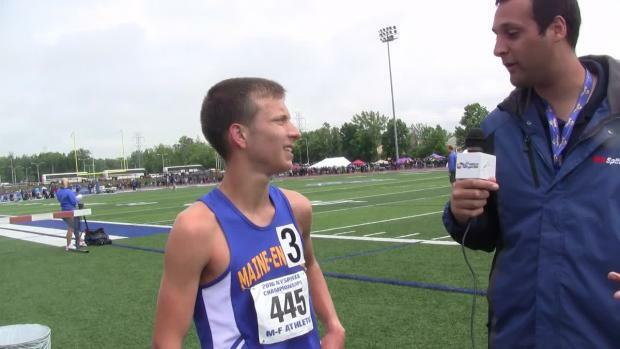 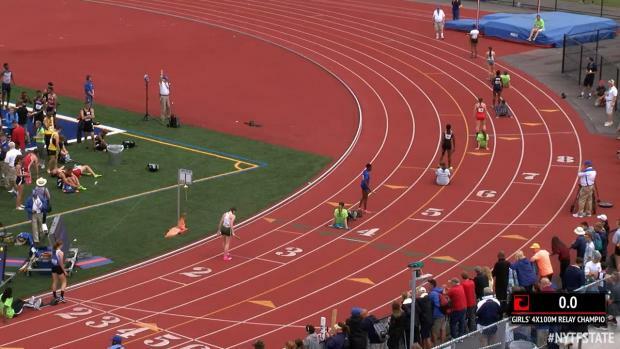 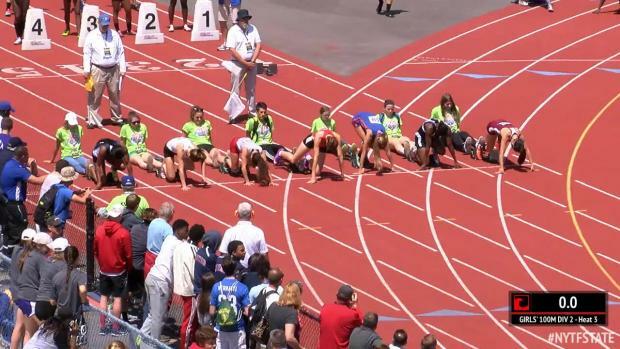 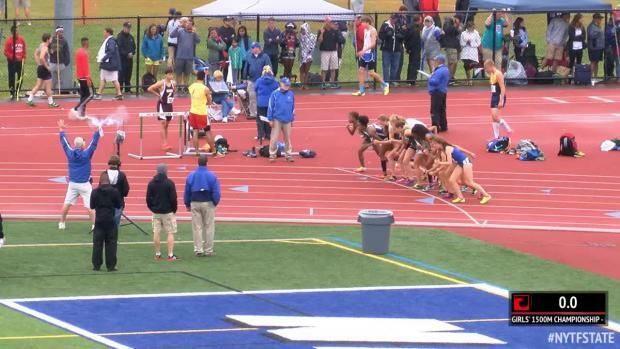 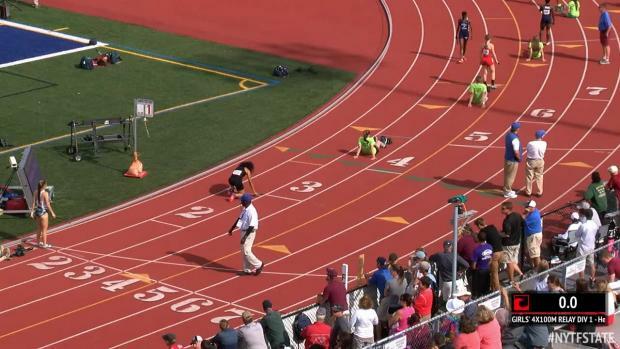 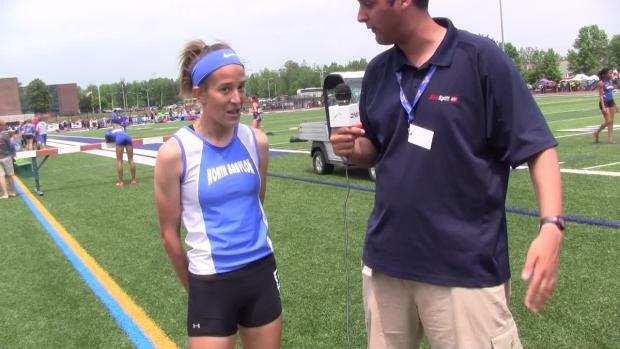 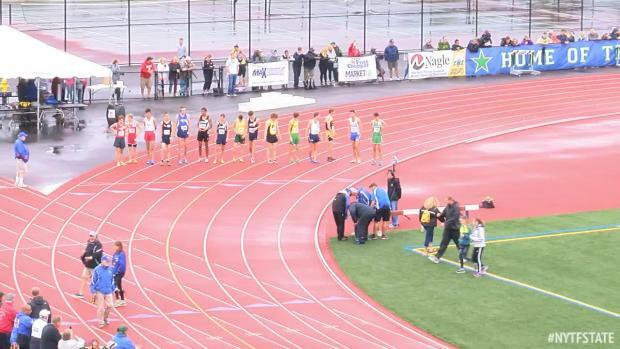 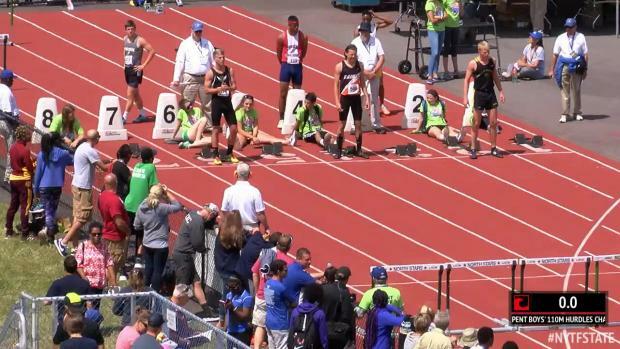 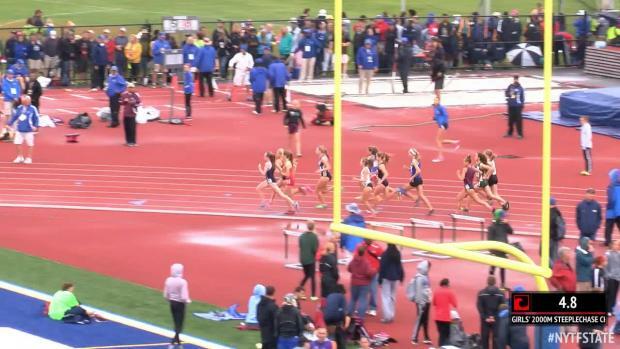 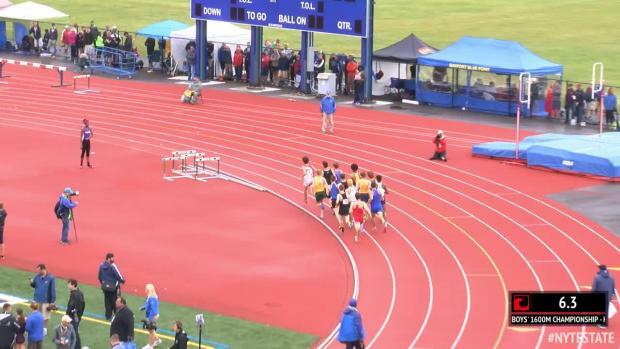 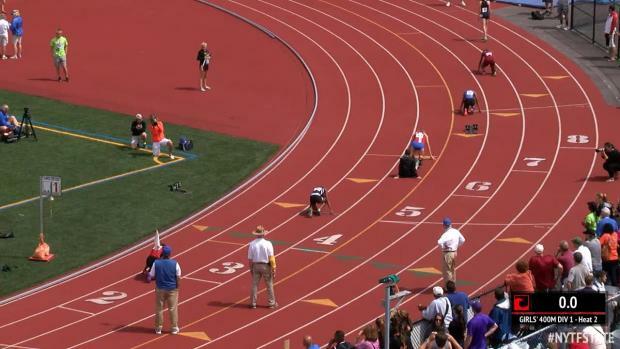 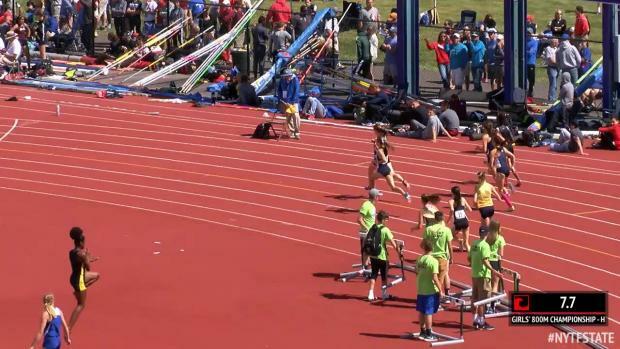 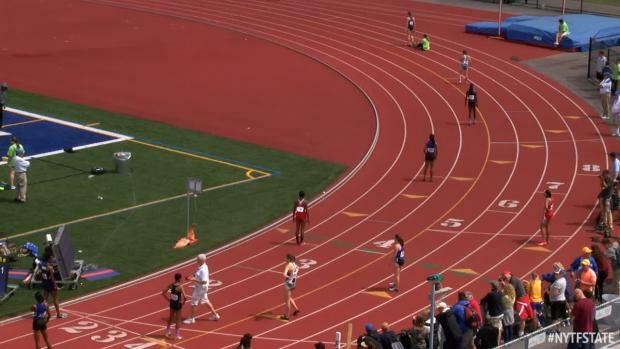 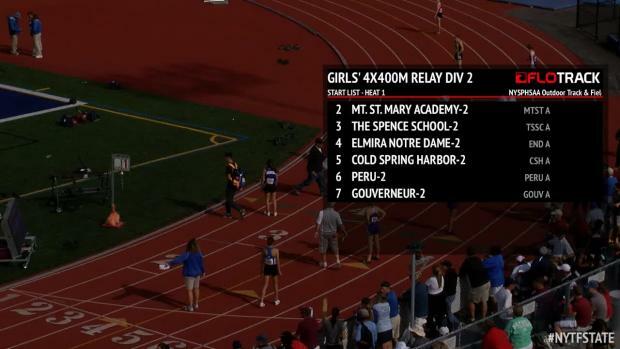 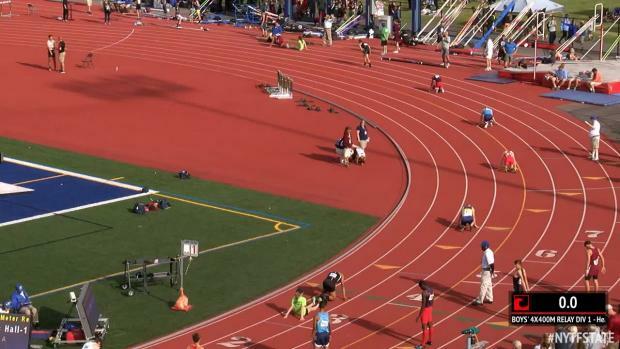 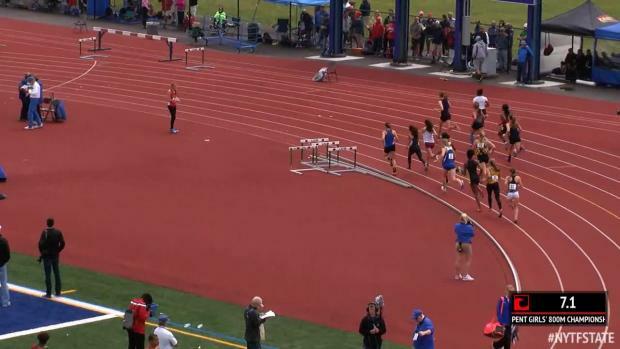 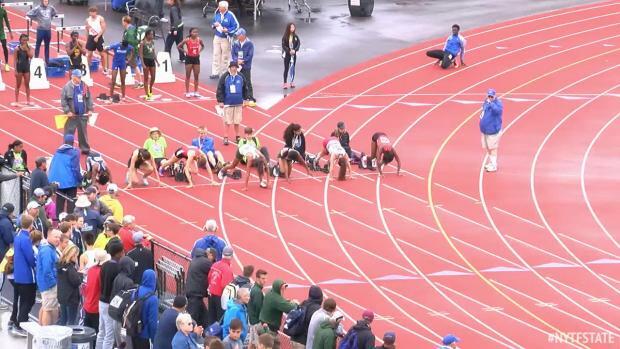 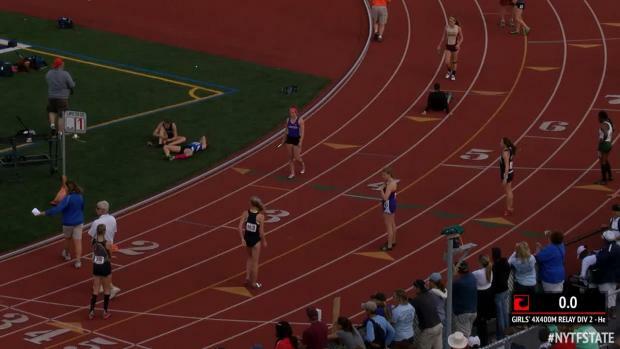 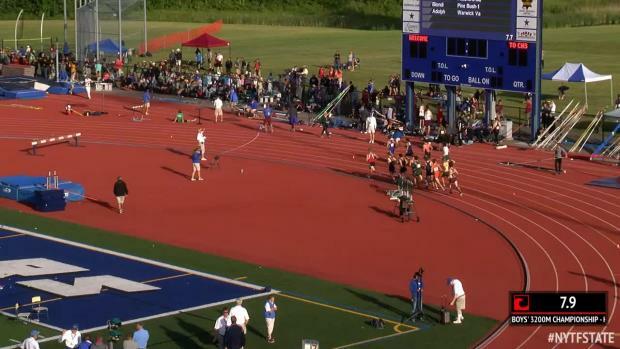 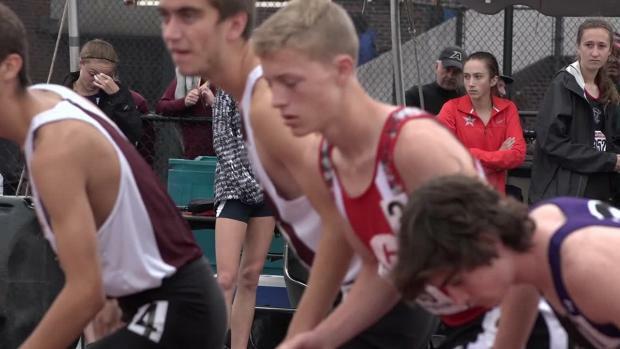 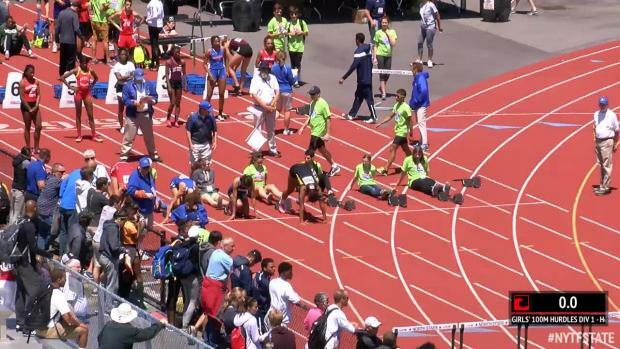 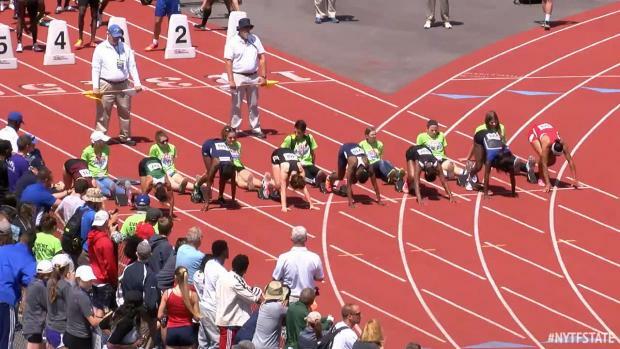 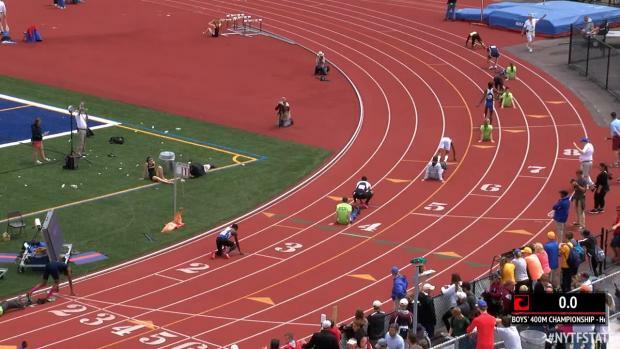 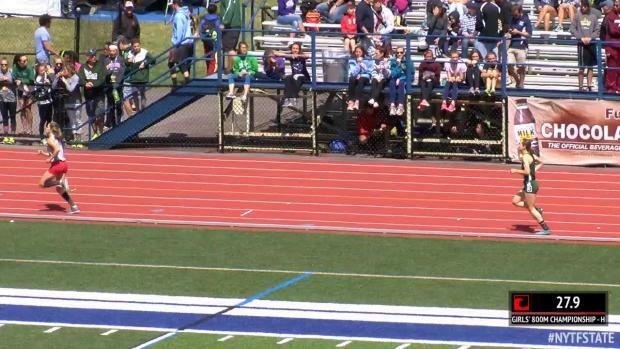 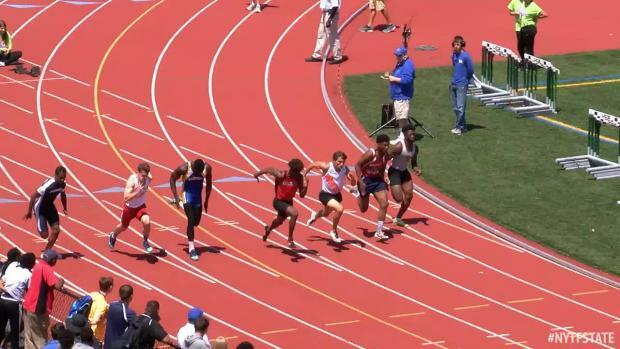 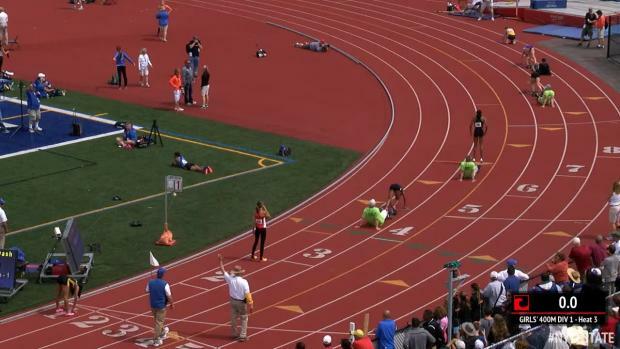 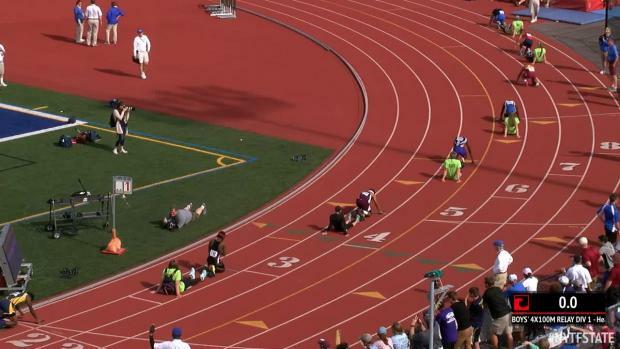 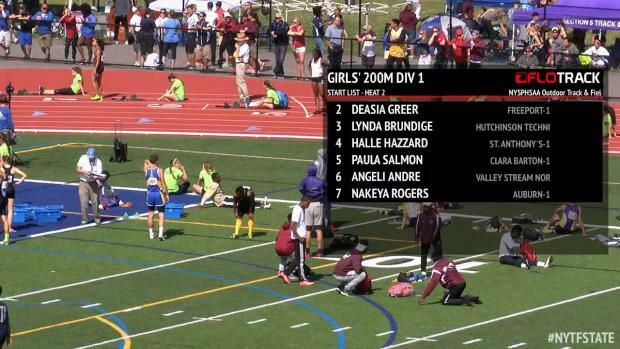 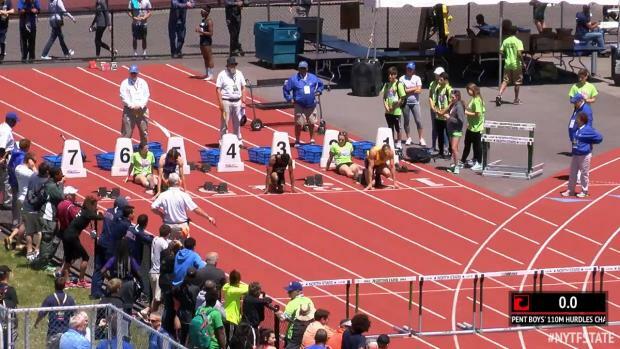 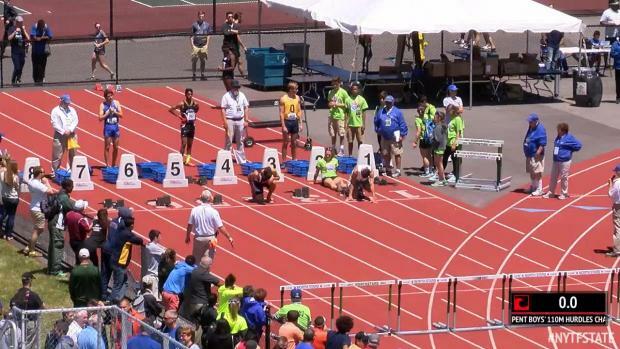 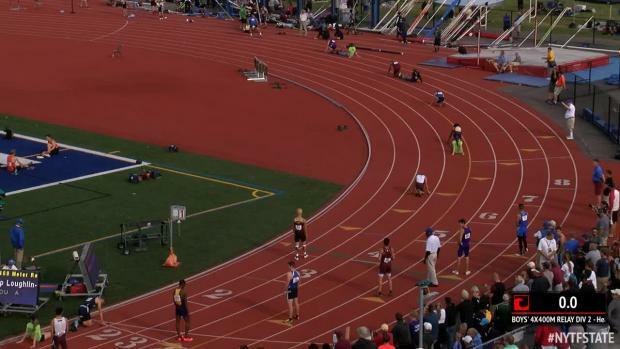 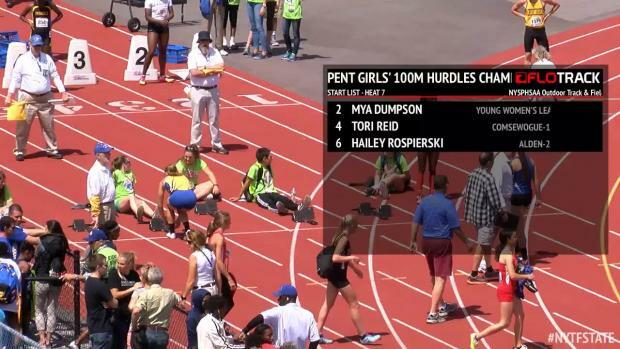 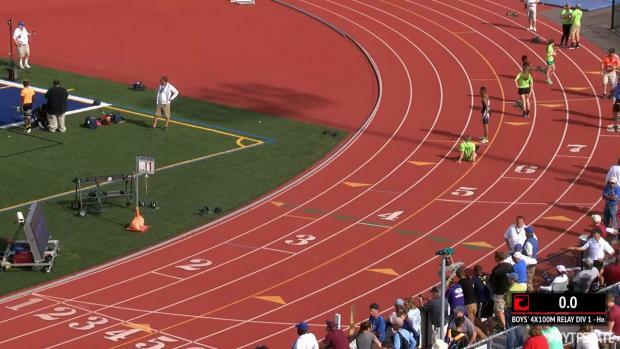 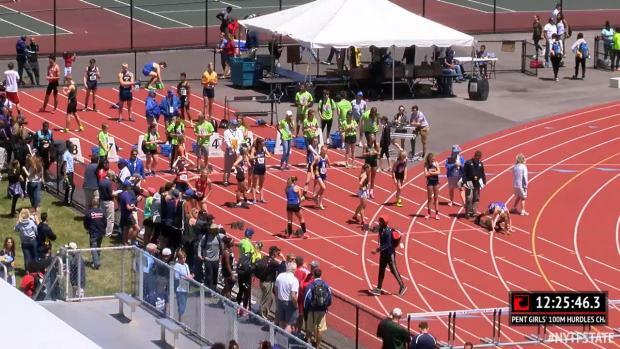 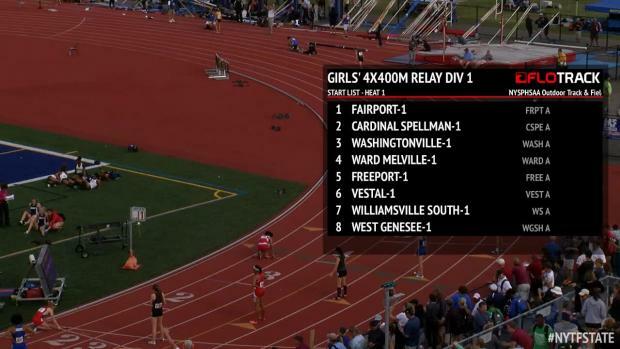 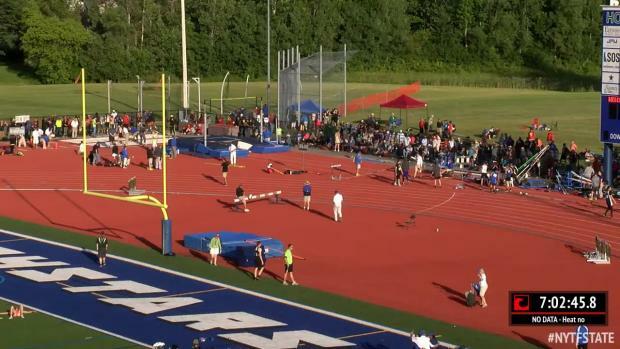 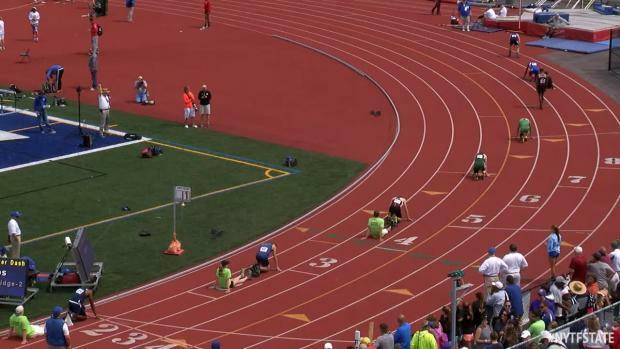 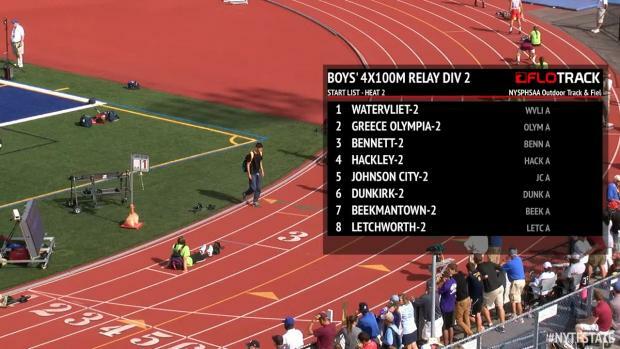 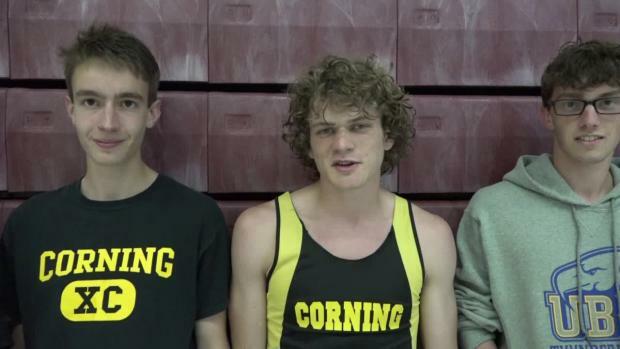 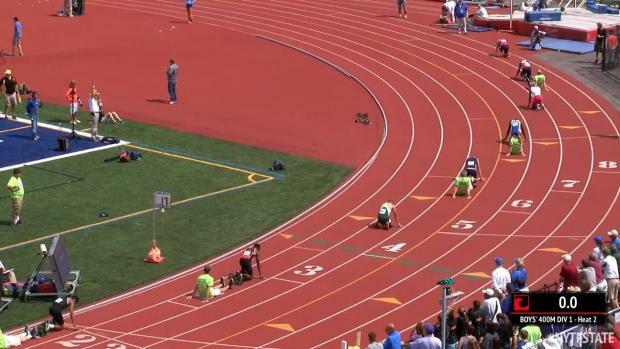 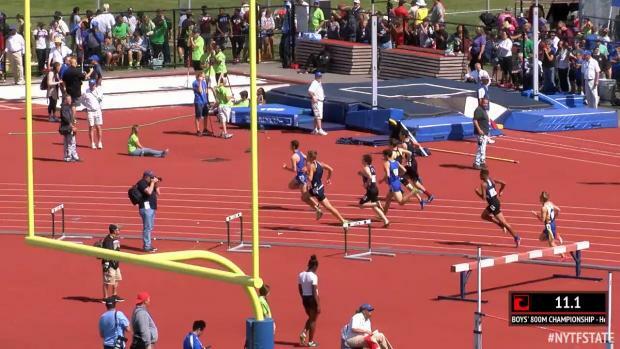 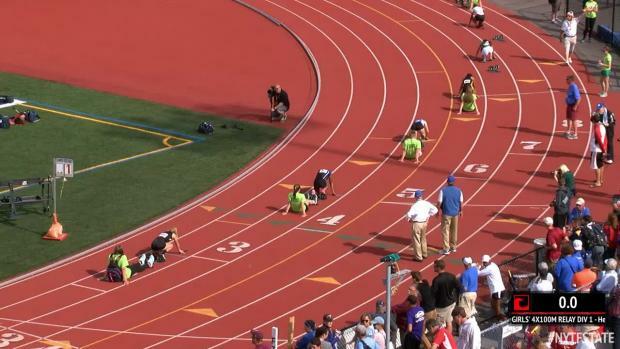 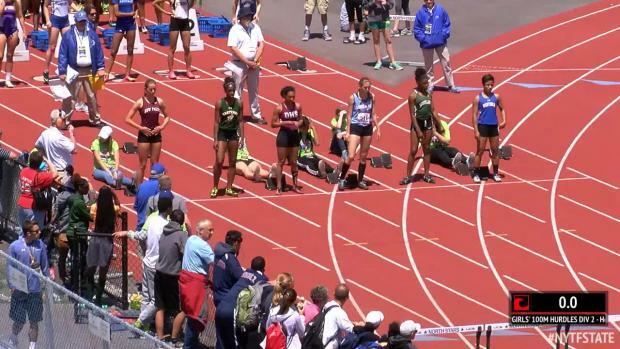 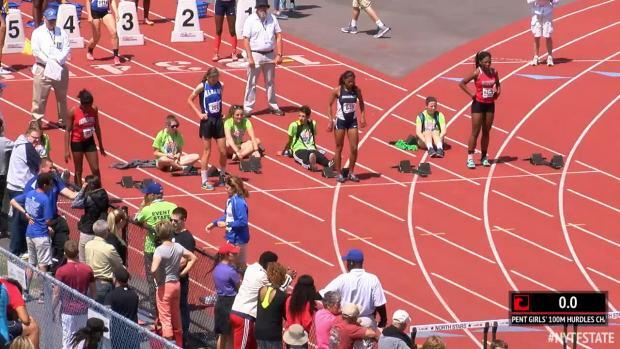 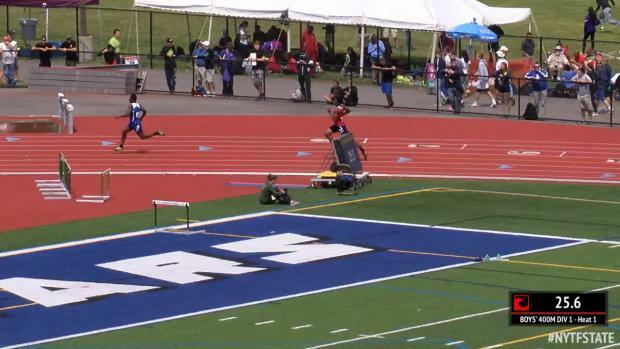 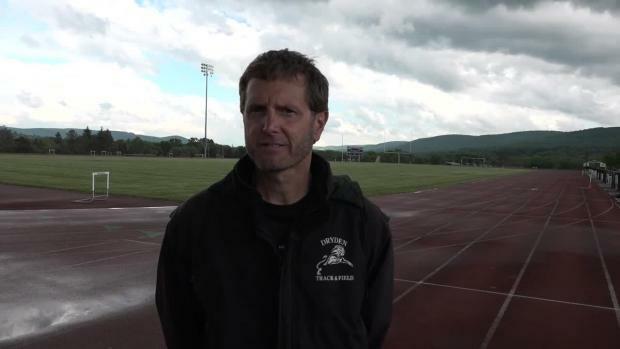 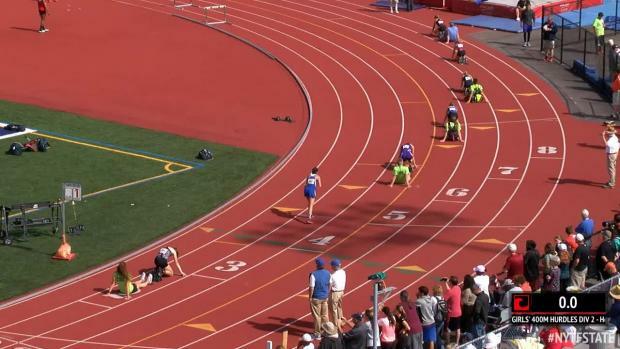 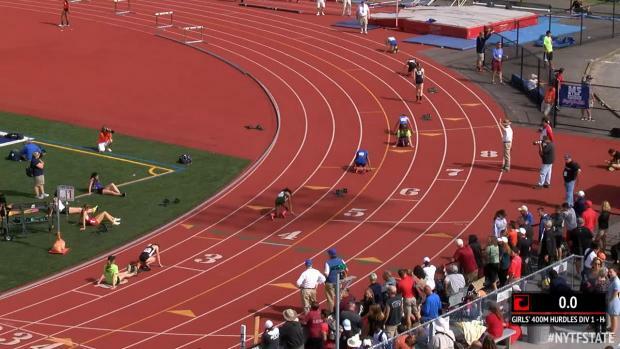 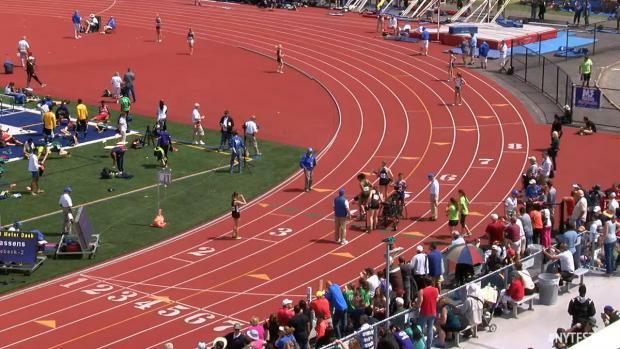 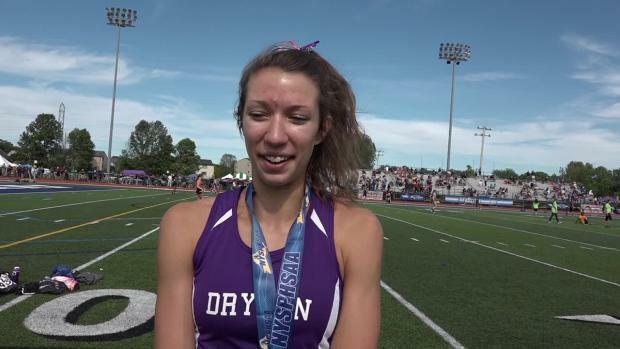 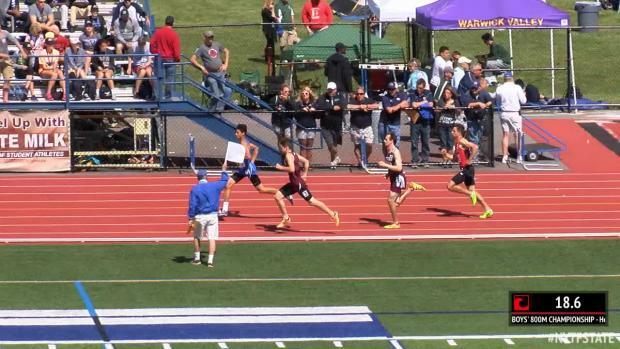 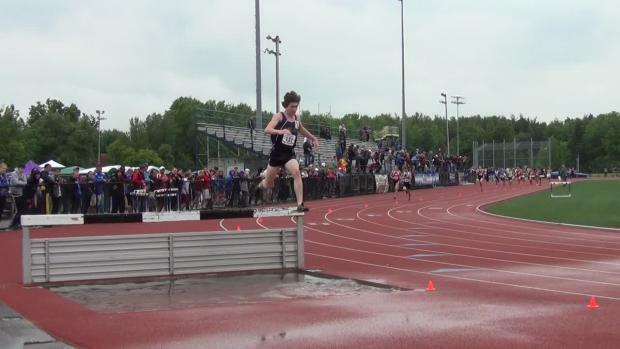 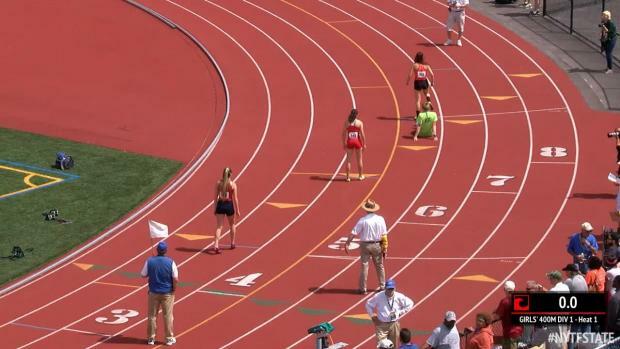 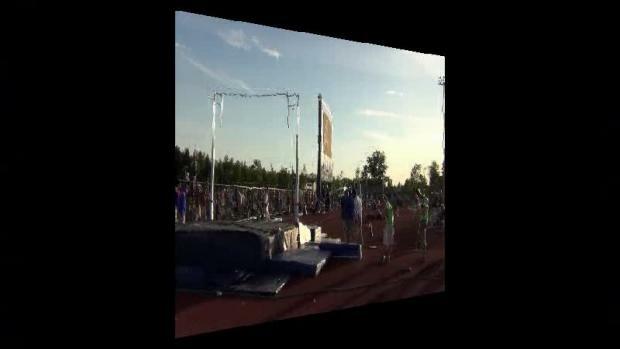 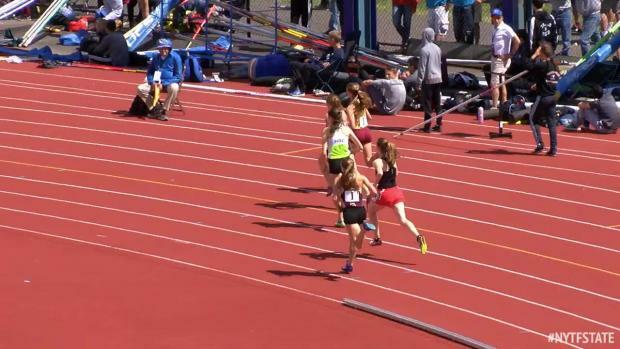 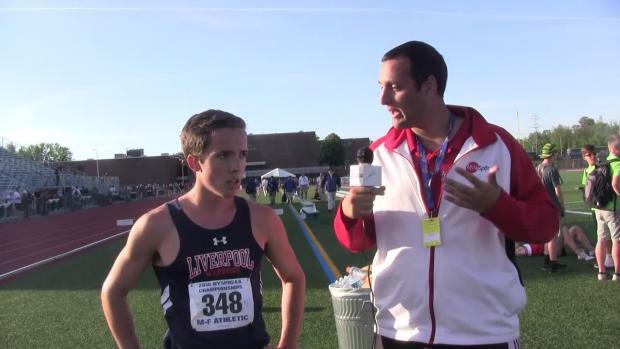 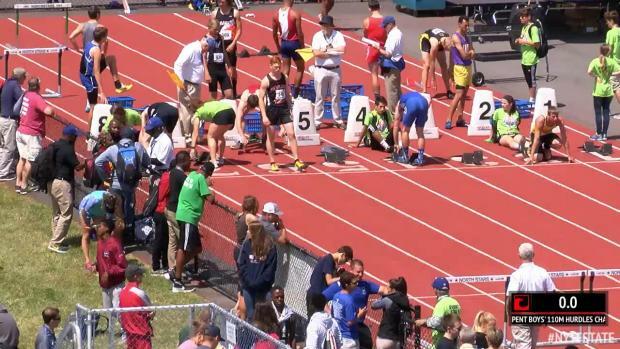 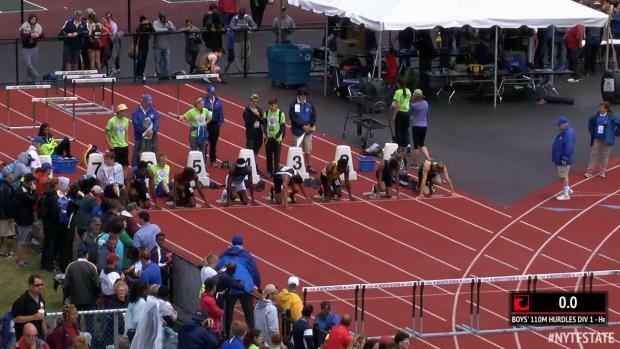 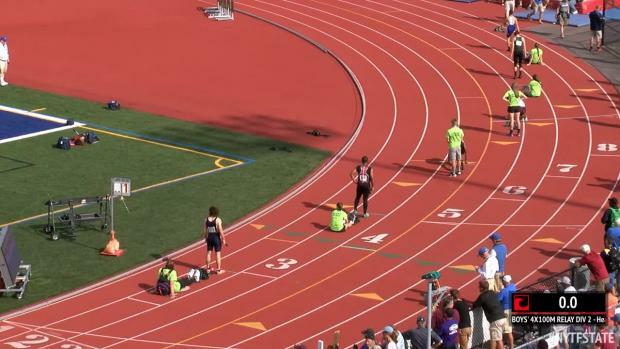 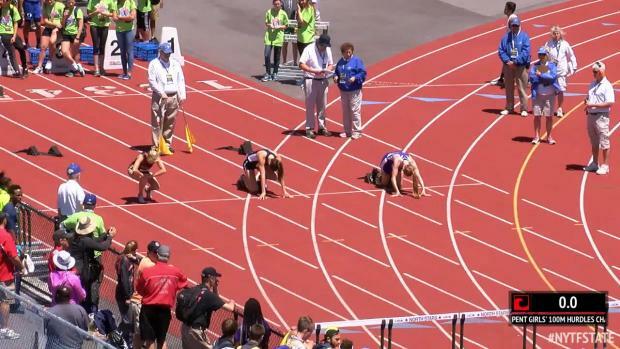 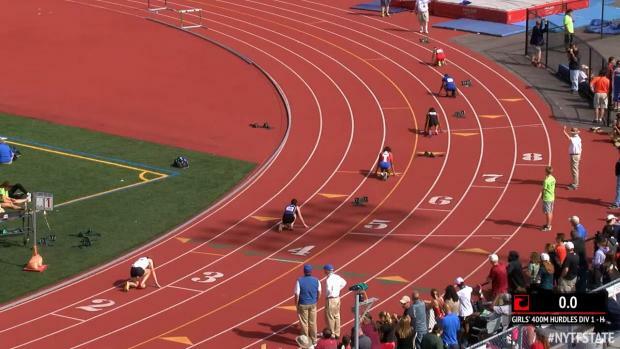 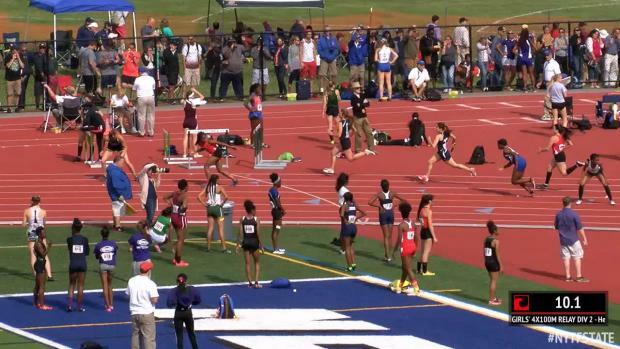 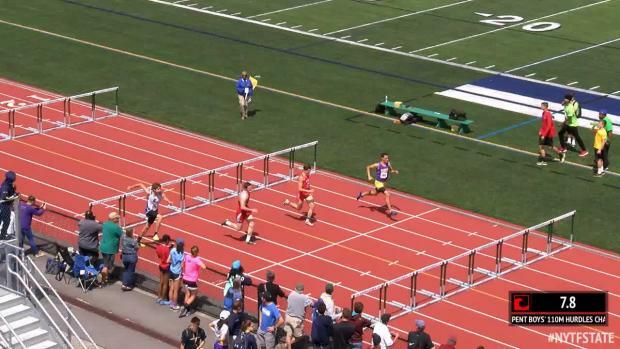 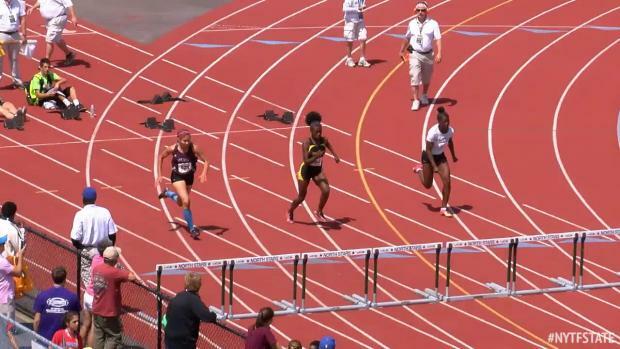 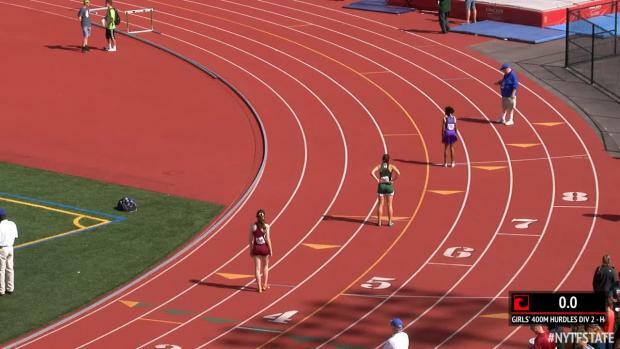 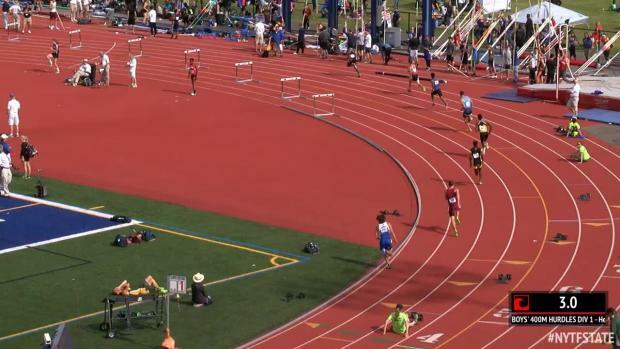 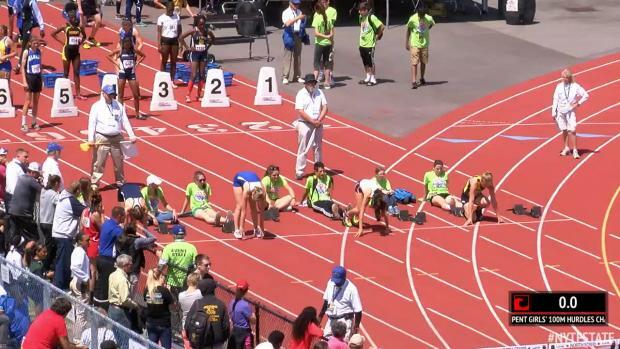 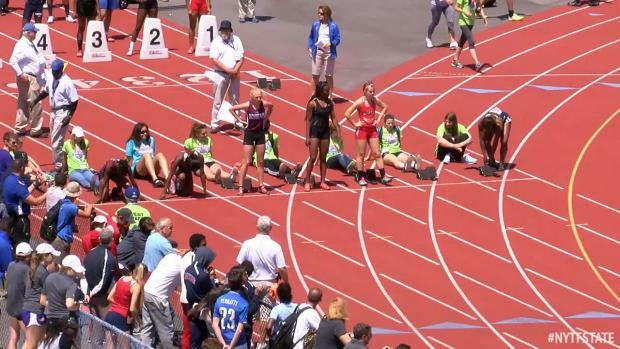 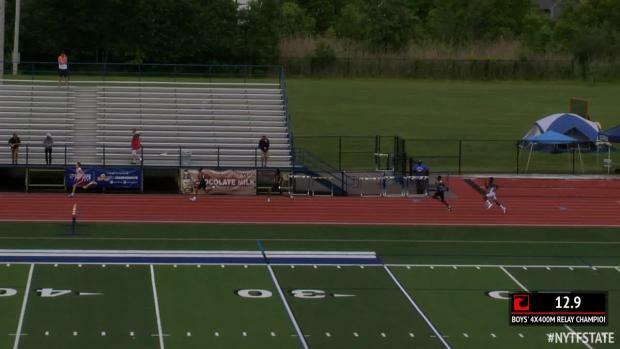 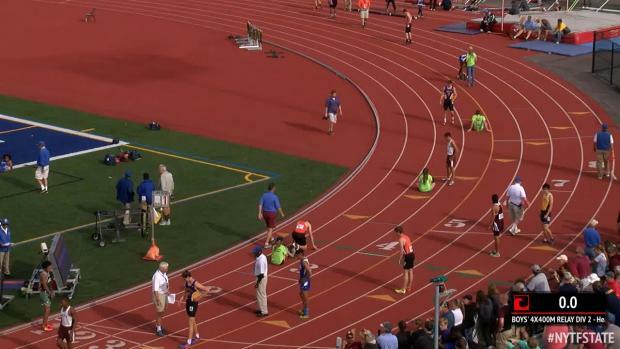 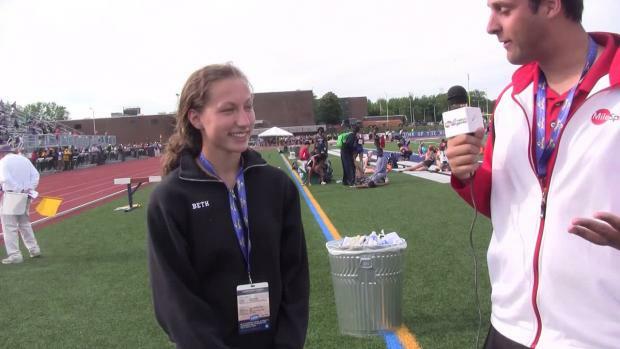 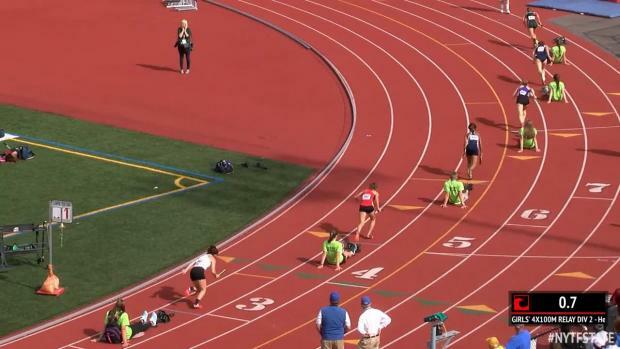 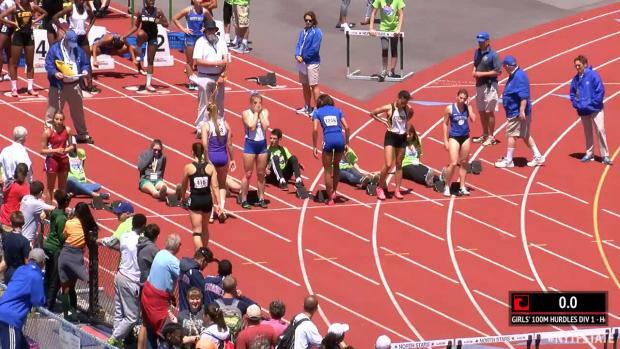 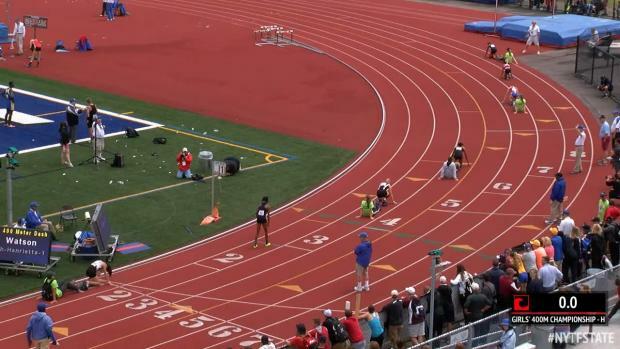 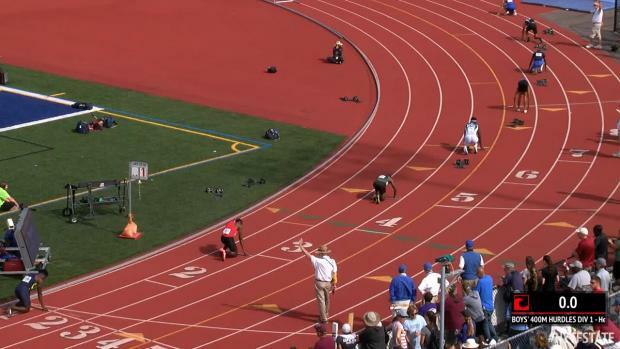 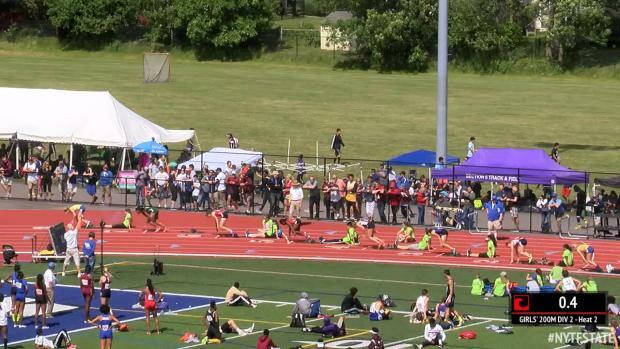 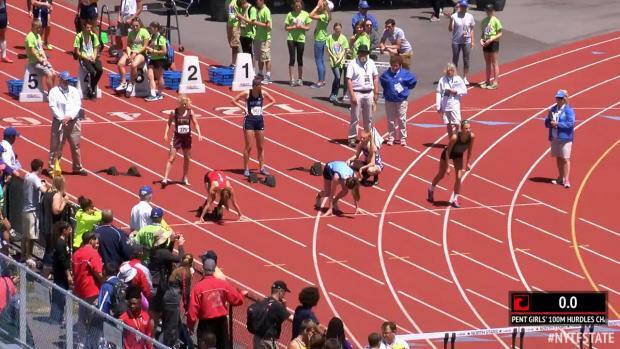 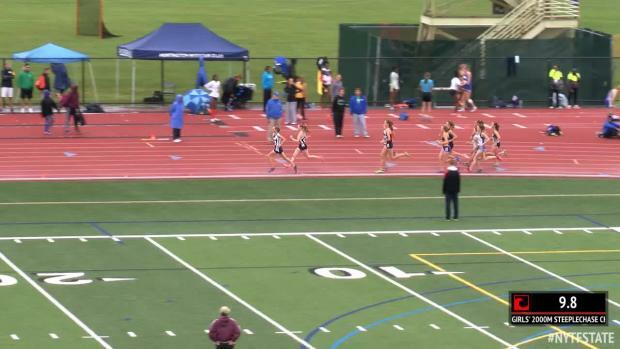 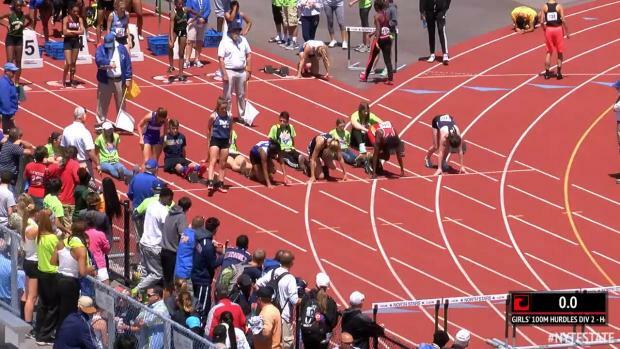 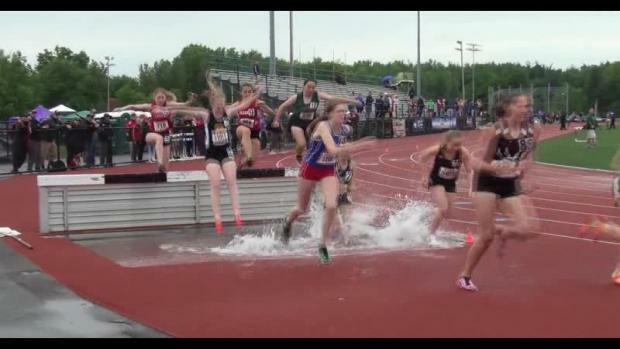 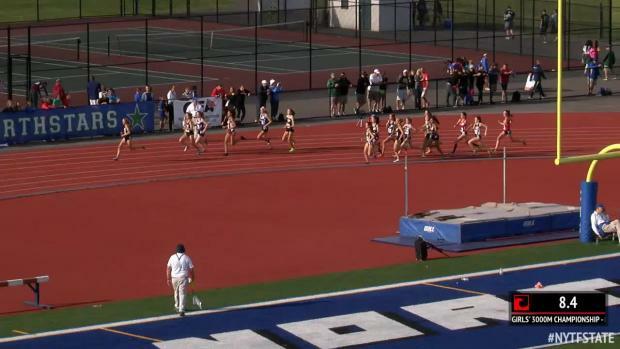 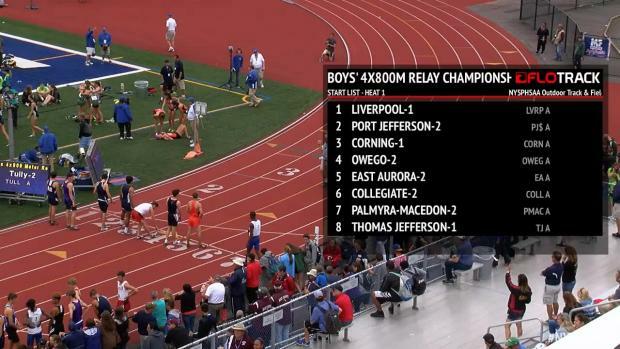 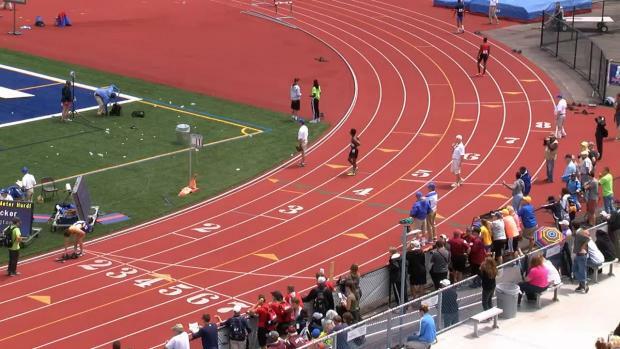 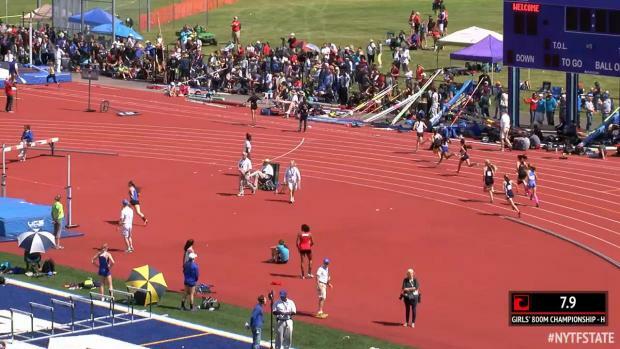 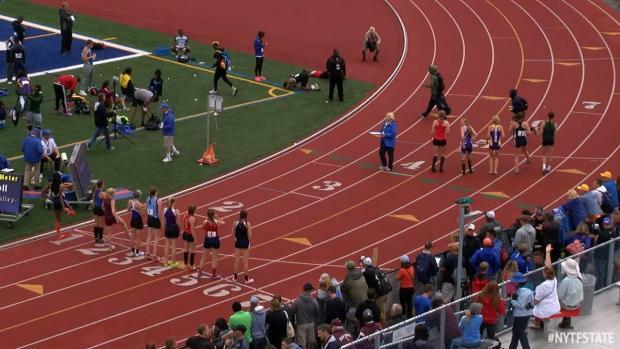 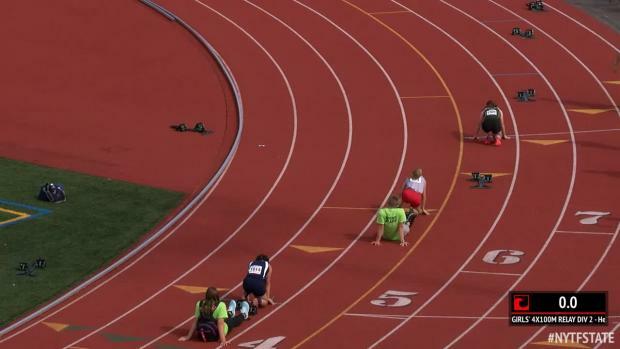 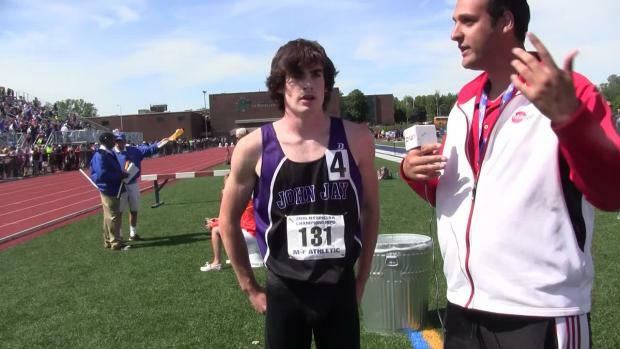 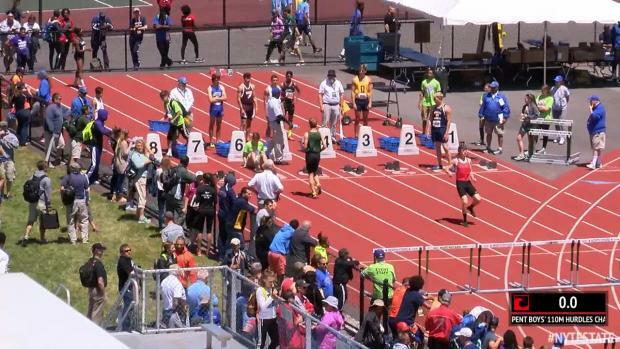 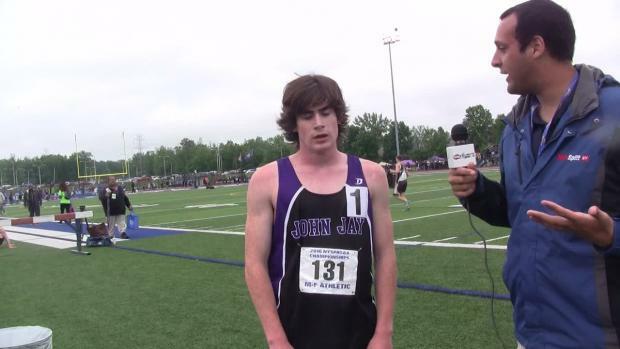 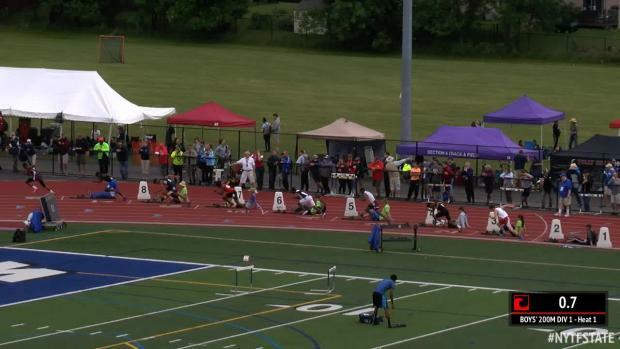 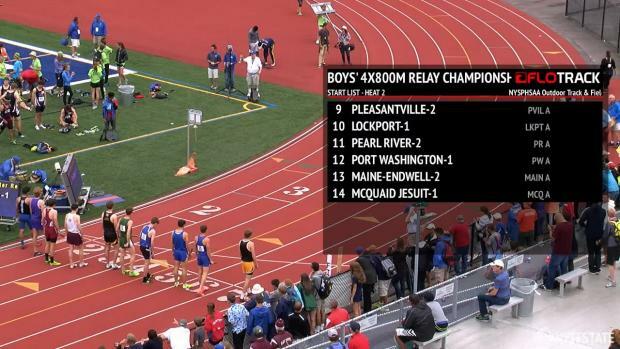 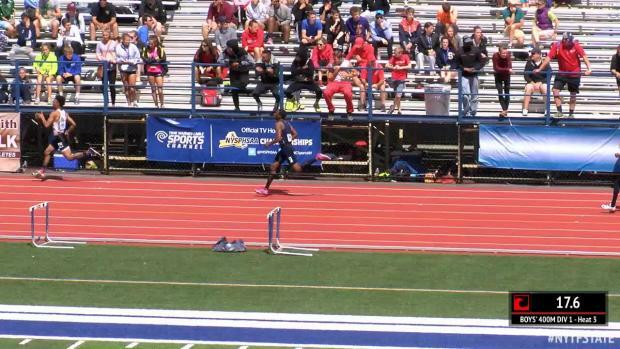 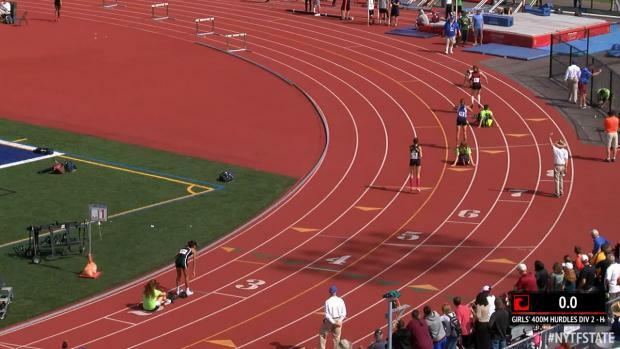 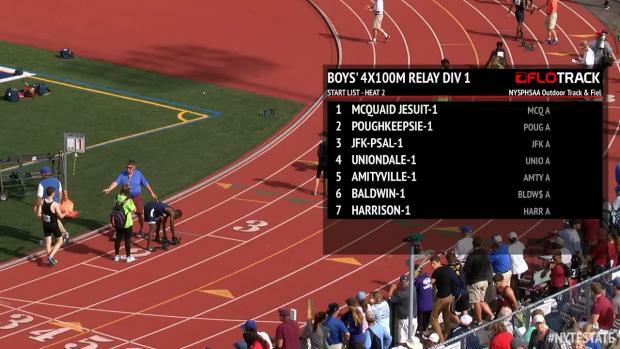 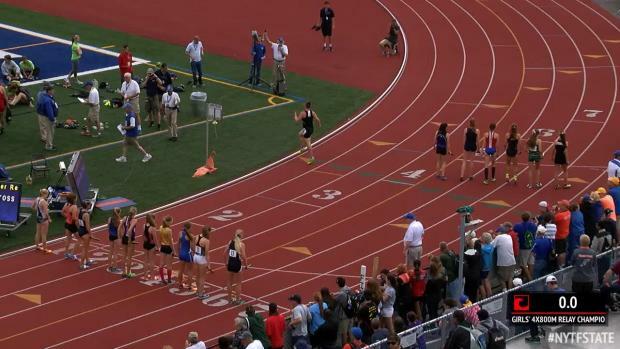 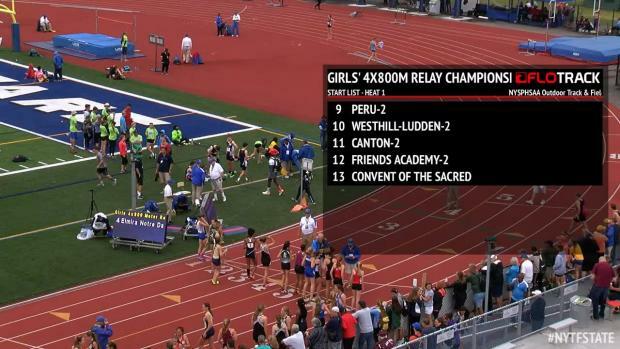 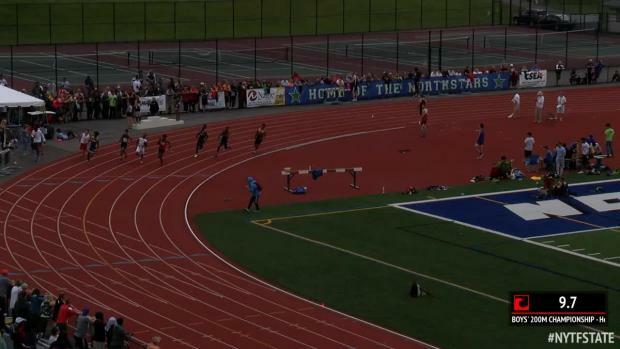 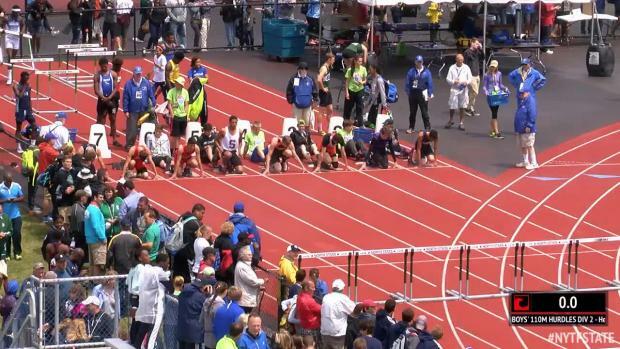 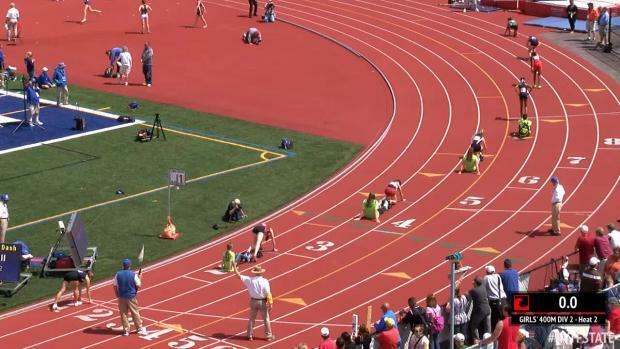 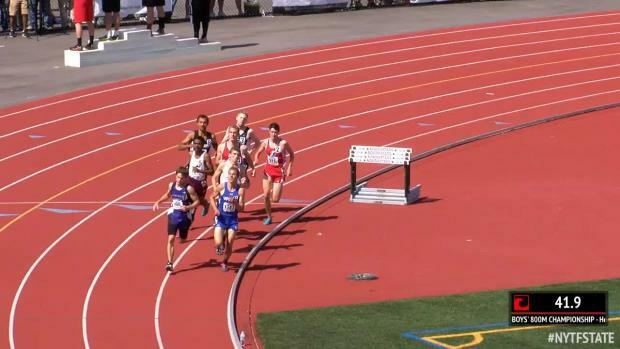 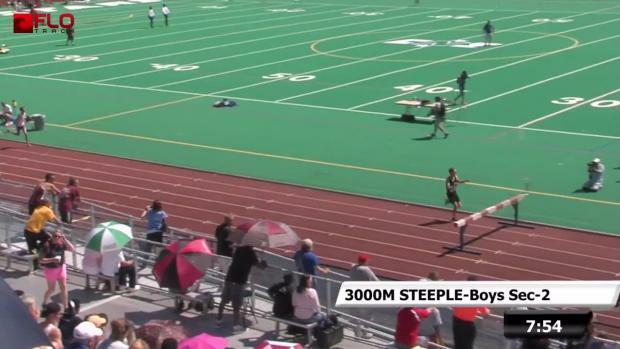 Watch every race from the 2016 NYSPHSAA State Meet live! 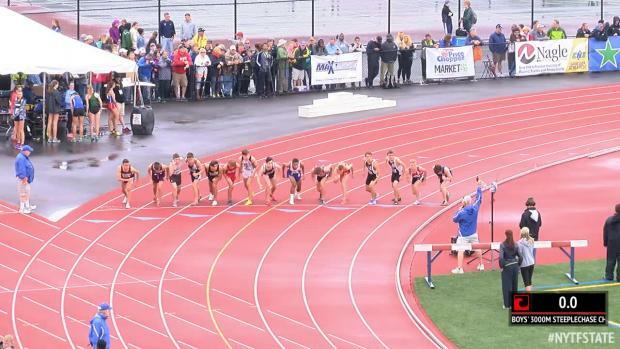 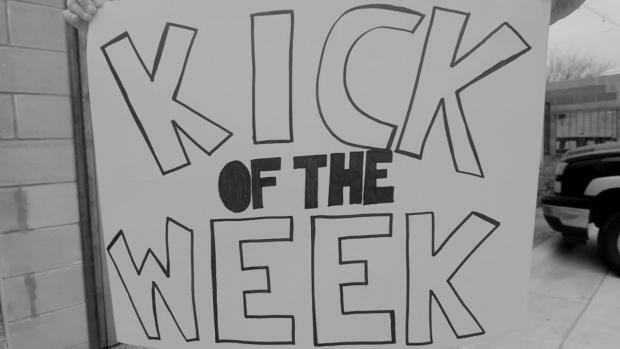 Complete time schedule and elite athlete breakdown of the weekend's races. 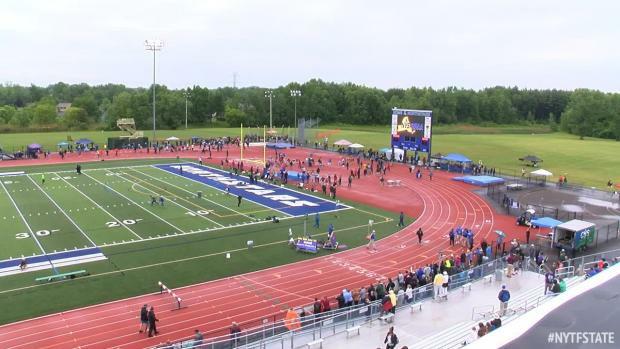 State meet entries have been released for the 2016 NYSPHSAA Outdoor Track & Field Championships. 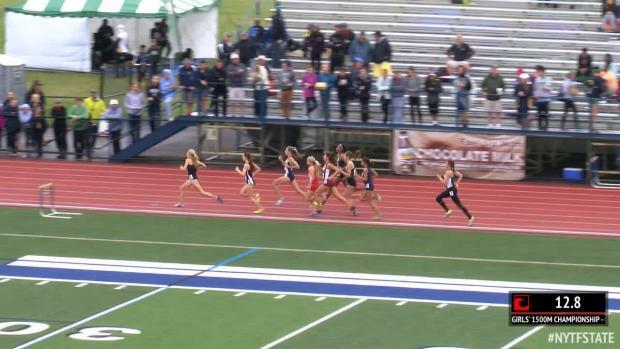 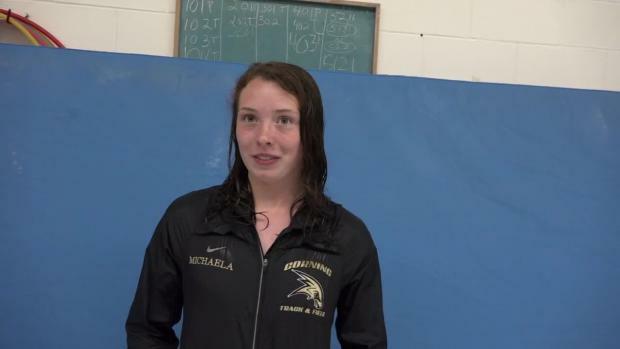 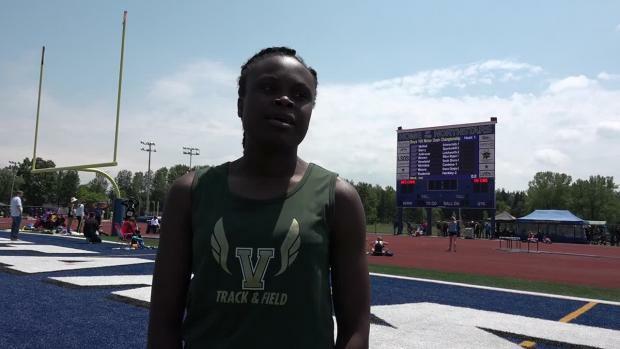 Highlights from Saturday action at the 2016 NYSPHSAA State Championships. 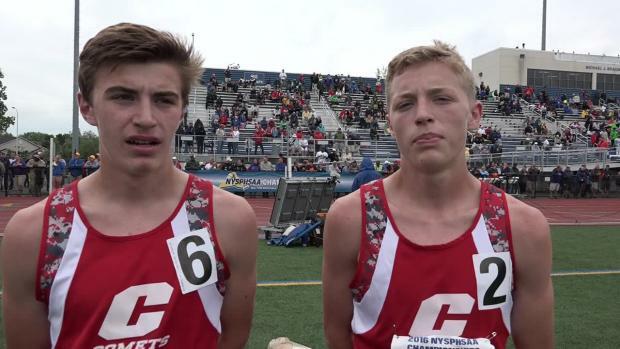 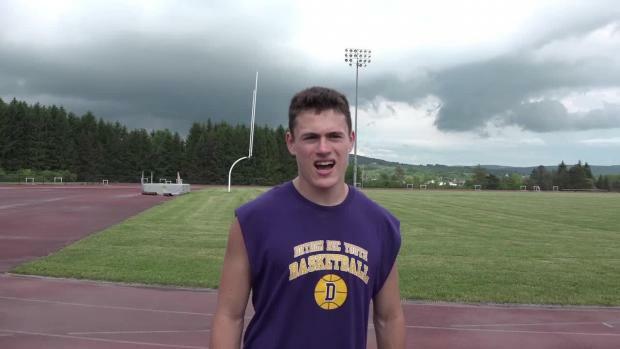 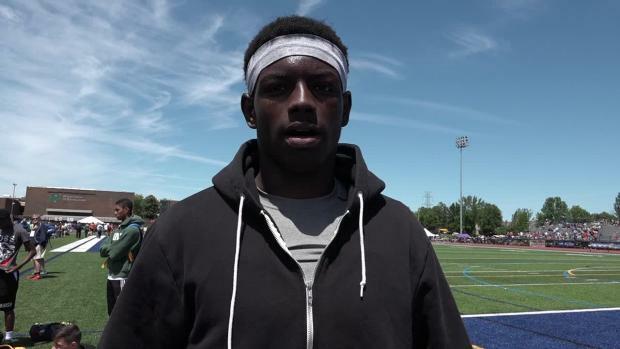 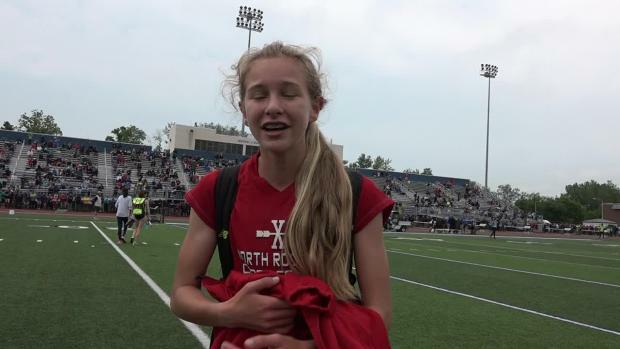 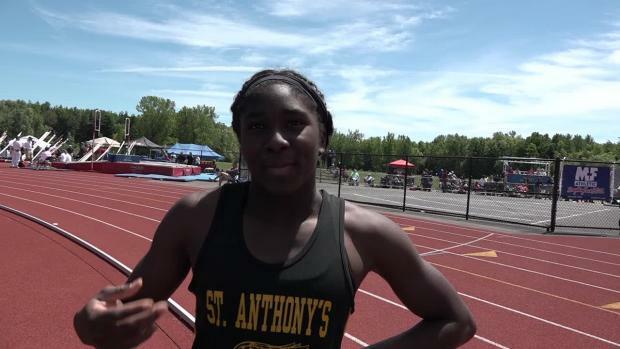 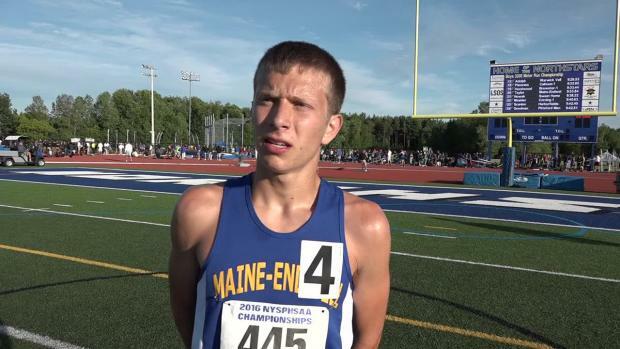 The NY State Meet is approaching, and the state's best are getting in their final pre state workouts. 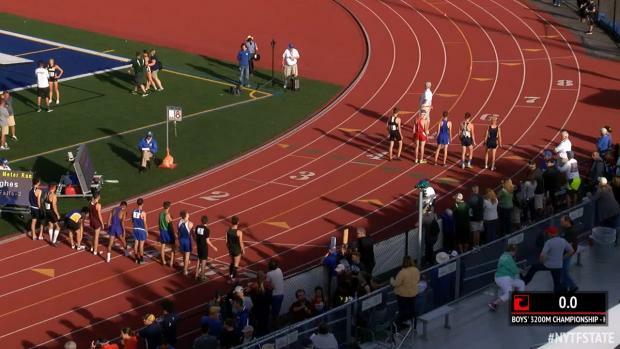 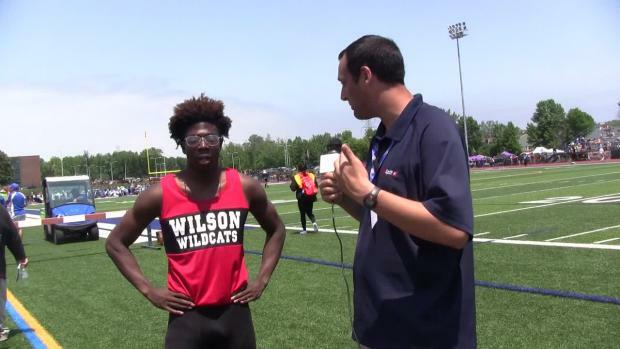 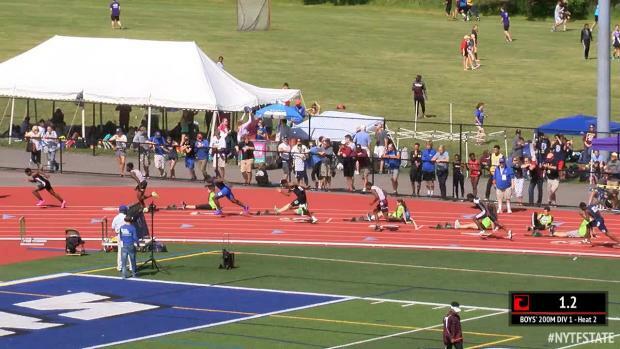 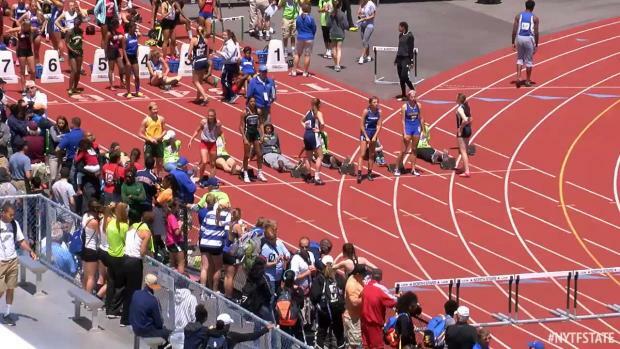 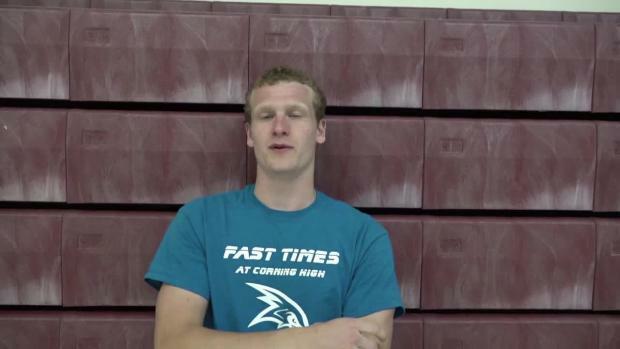 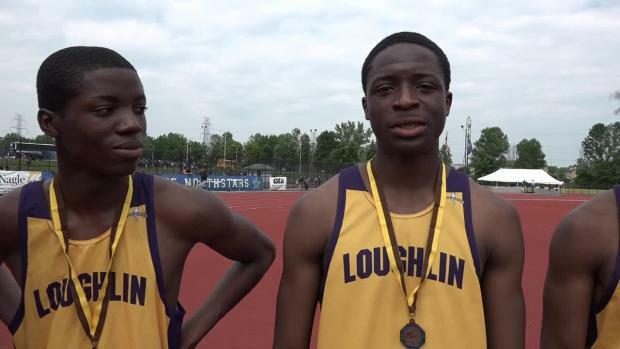 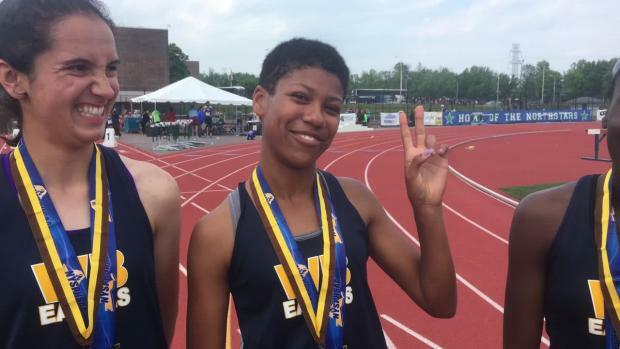 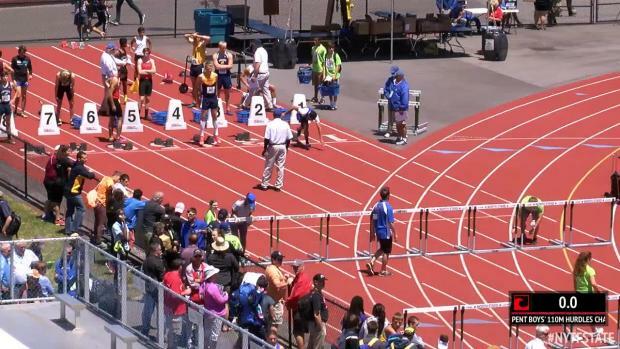 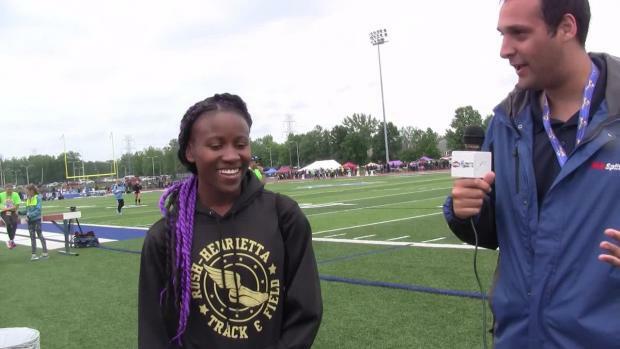 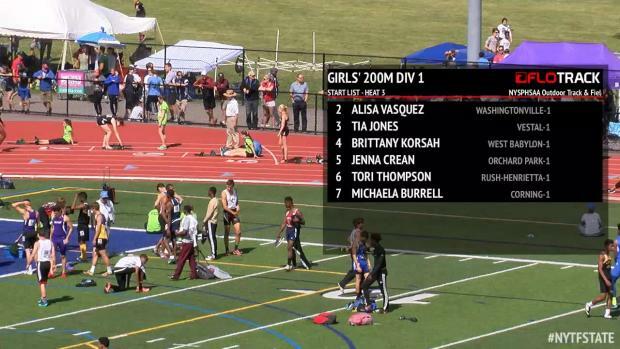 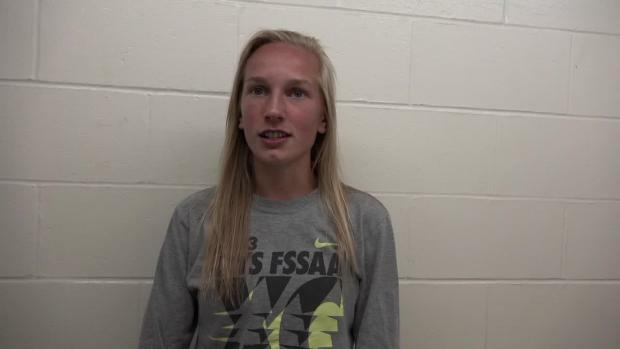 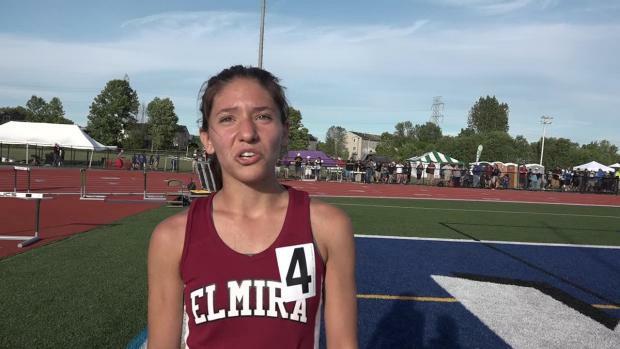 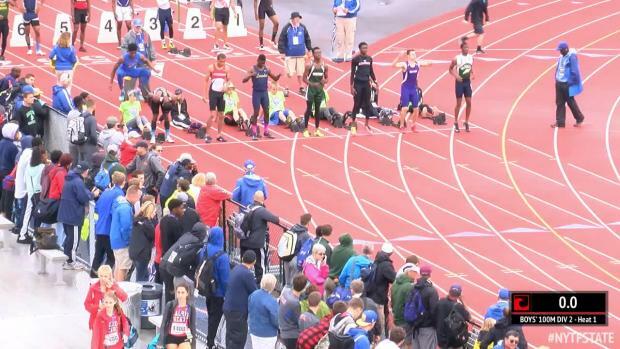 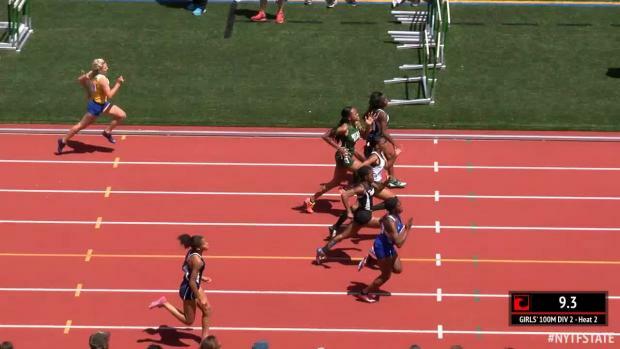 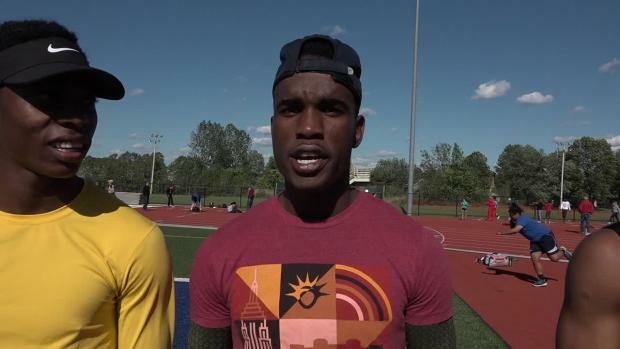 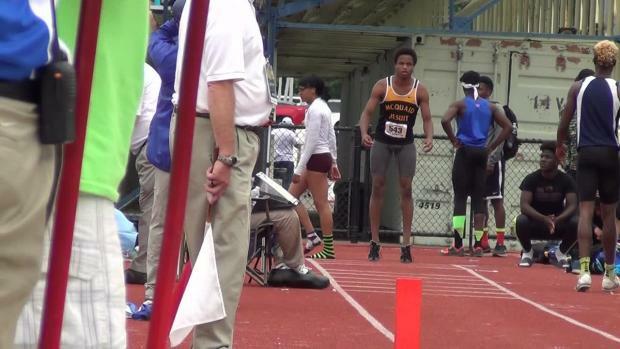 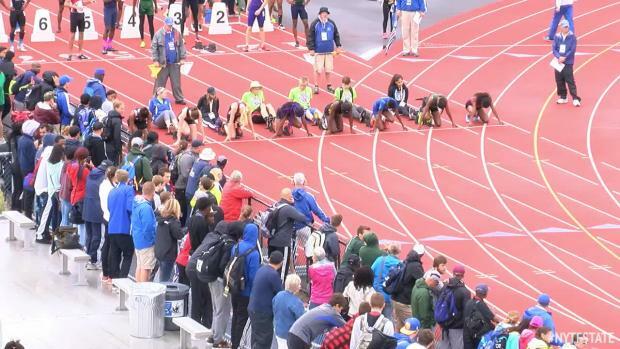 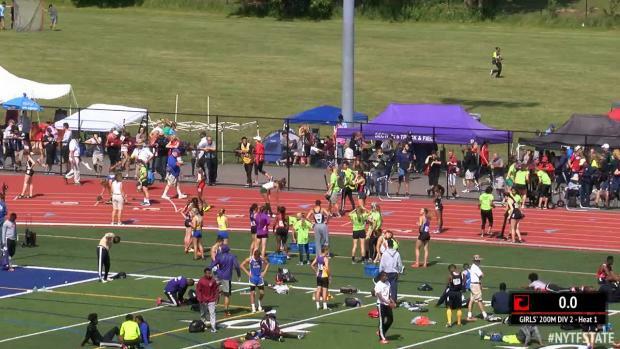 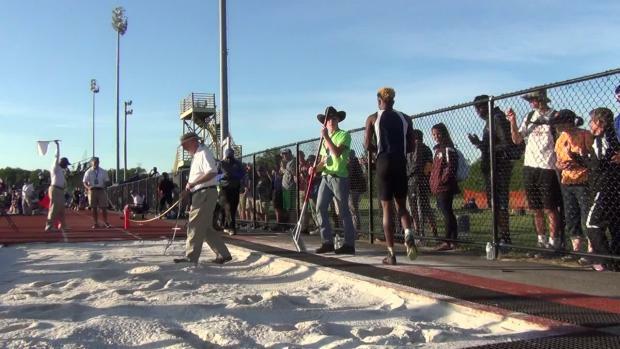 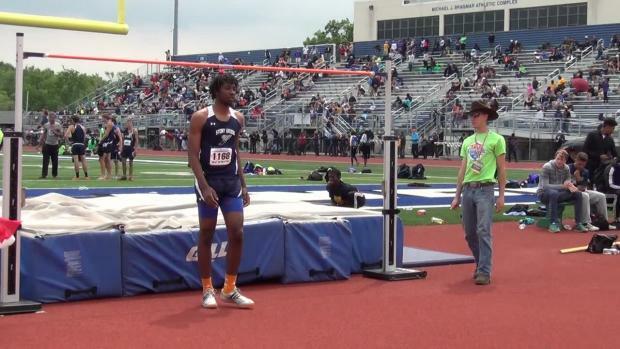 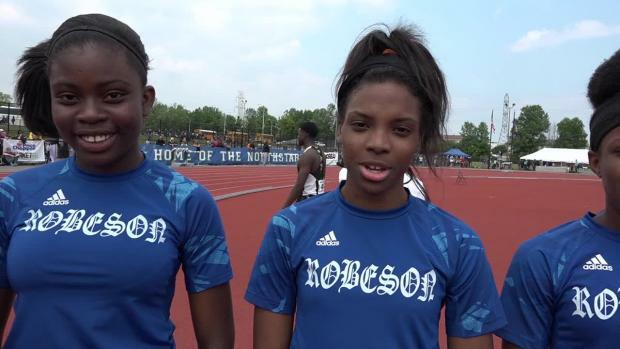 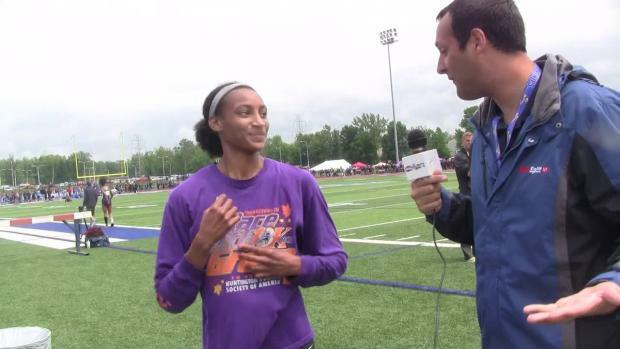 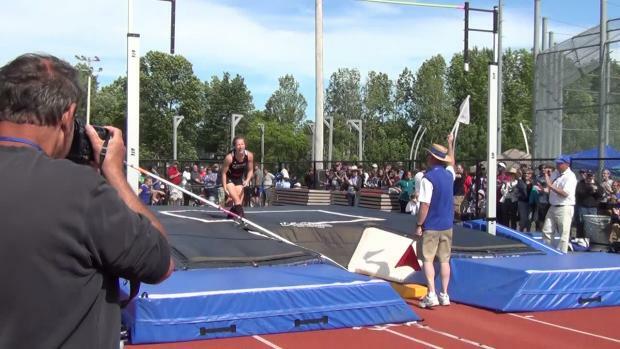 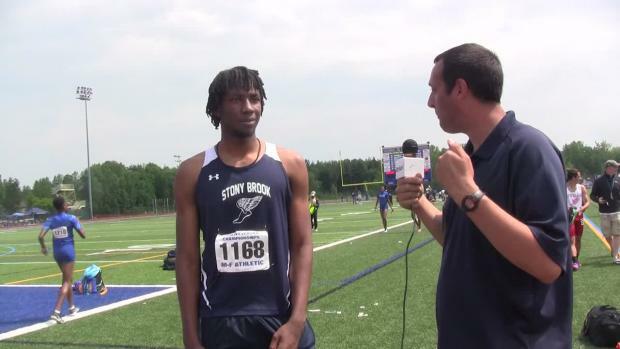 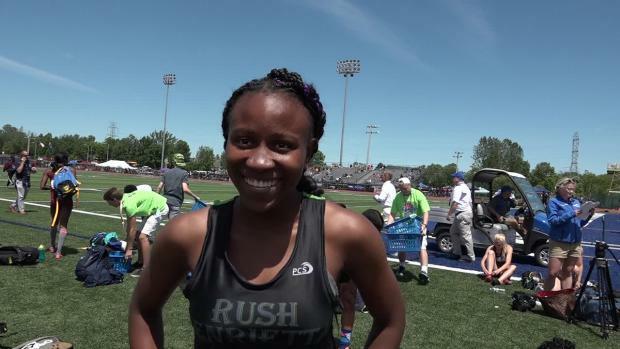 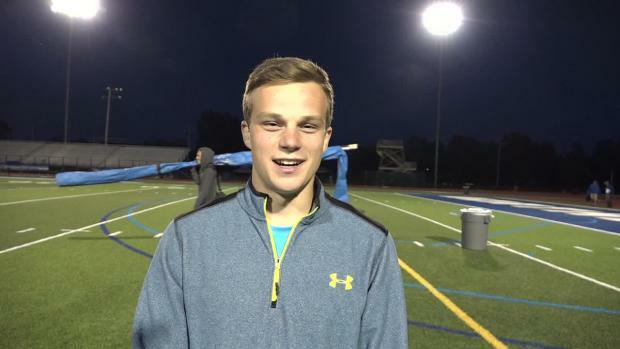 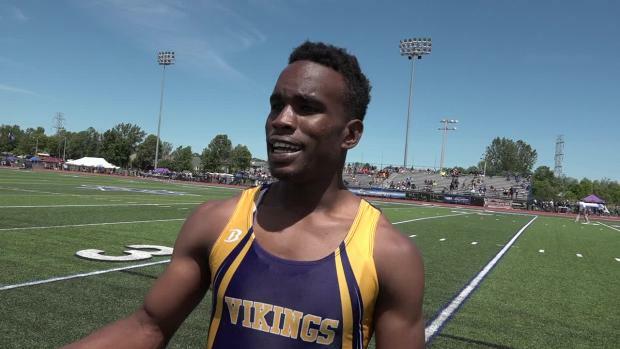 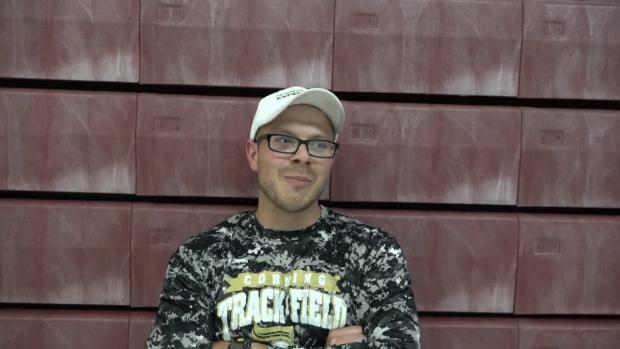 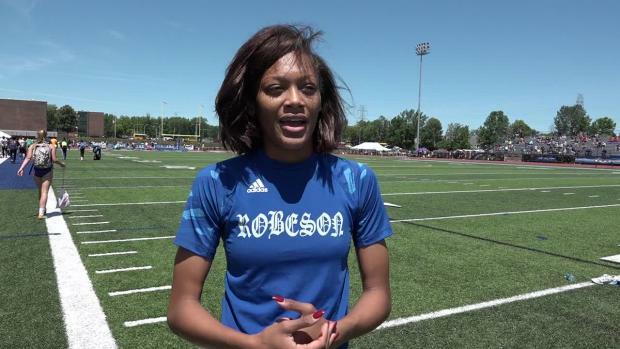 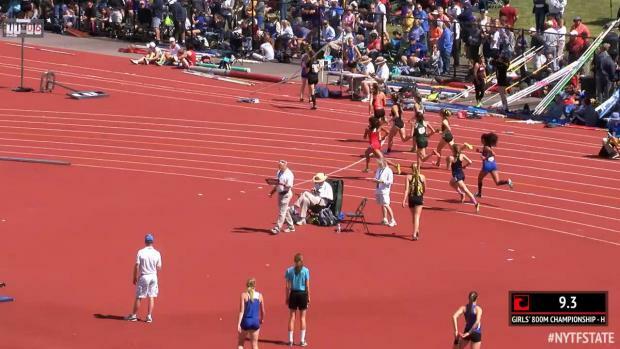 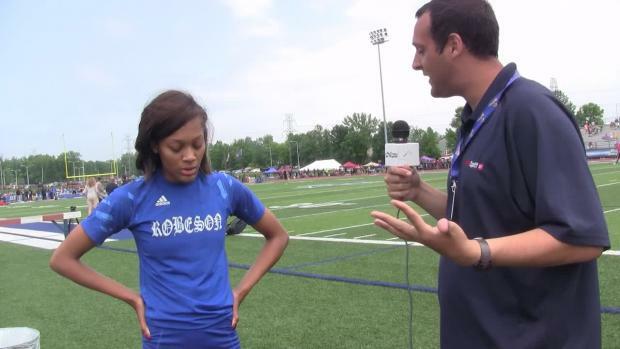 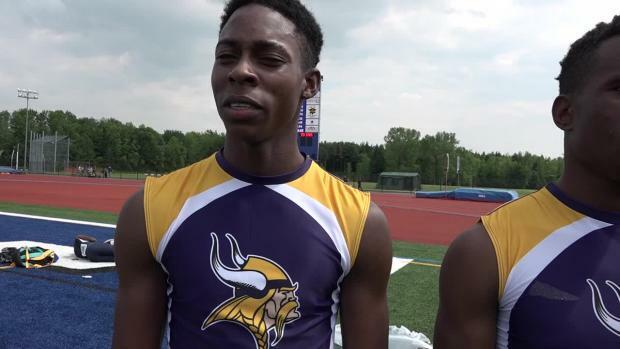 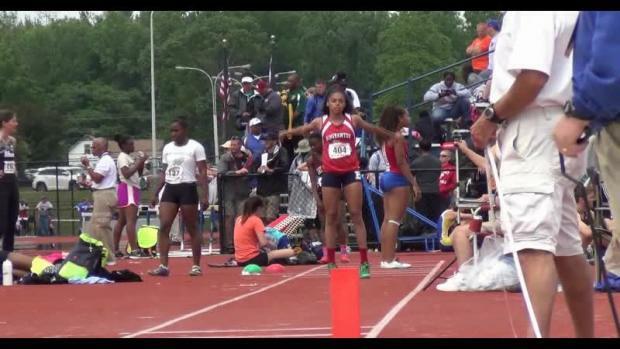 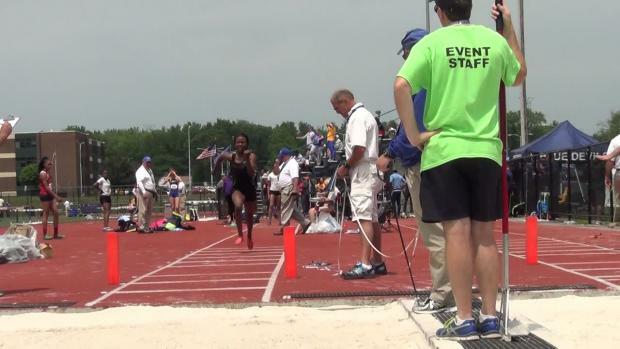 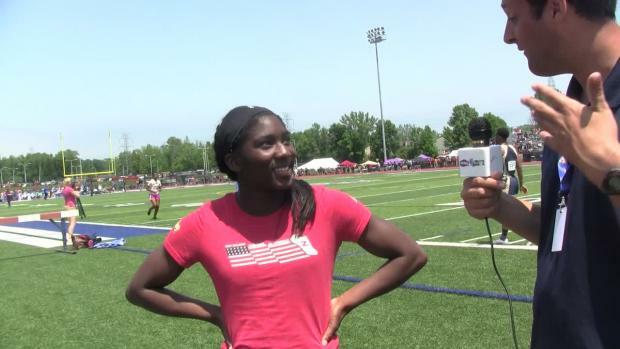 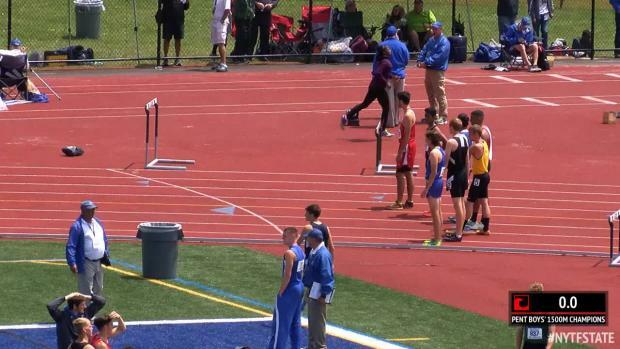 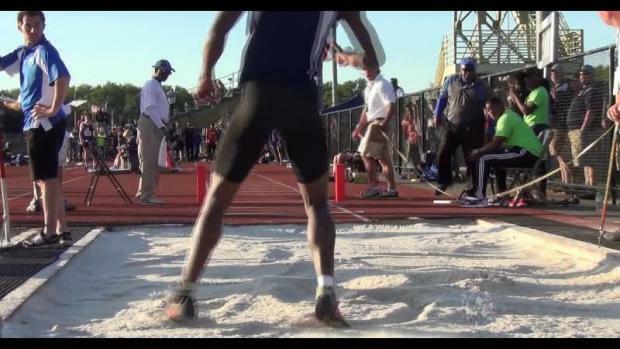 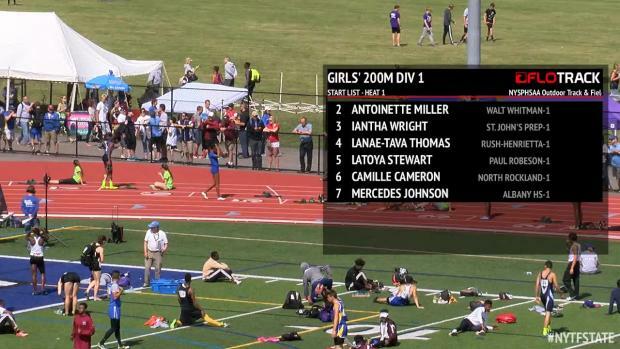 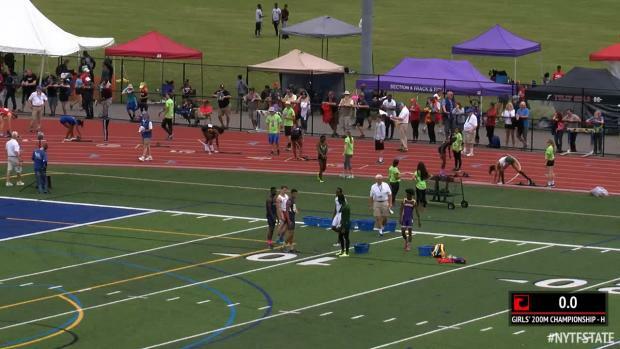 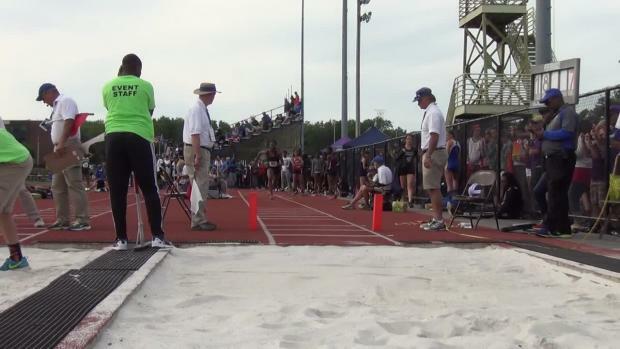 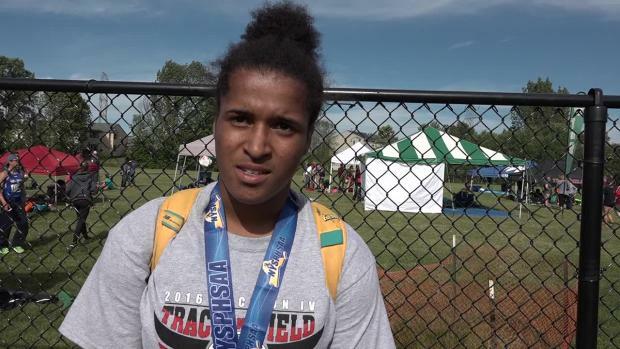 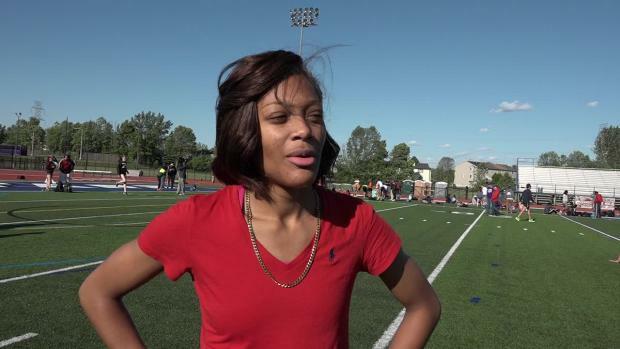 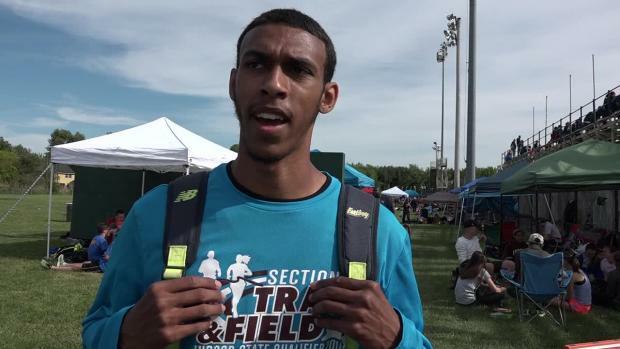 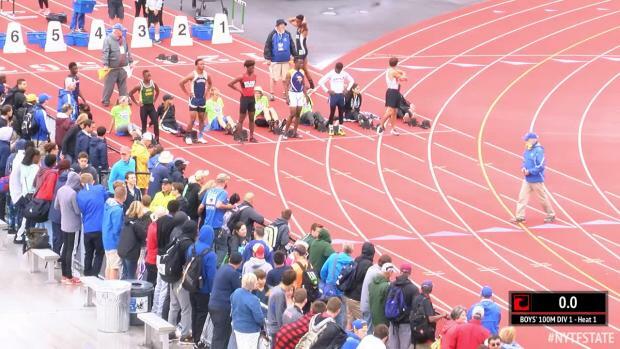 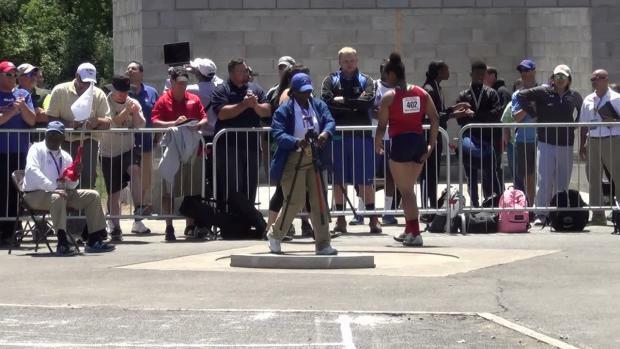 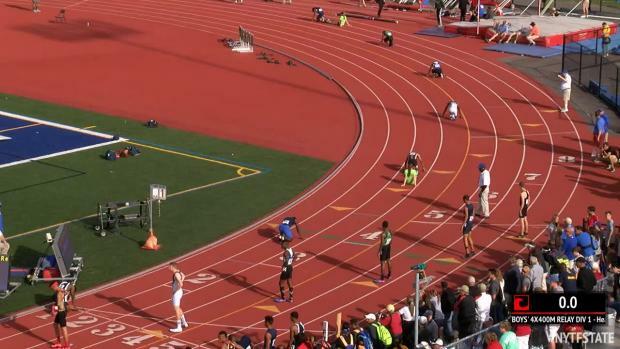 Two elite meets live on MileSplit this weekend! 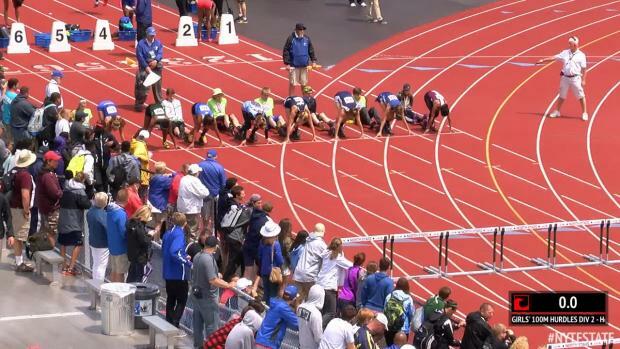 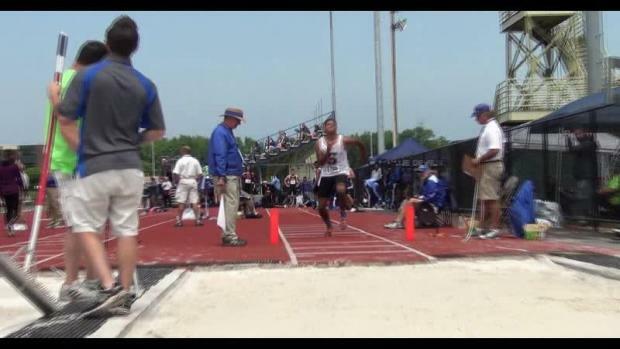 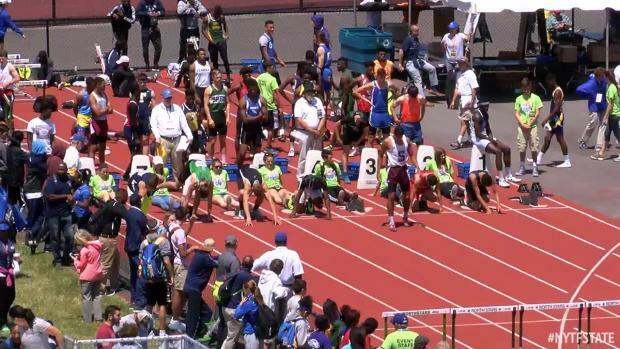 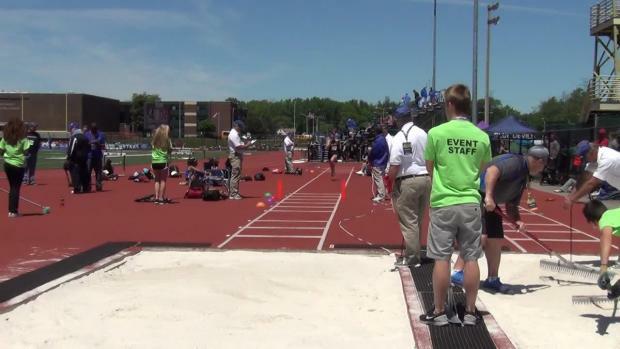 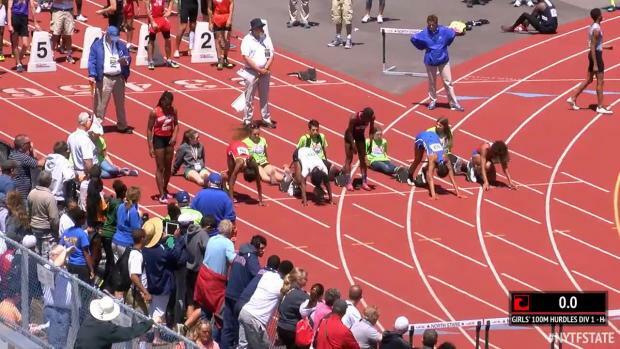 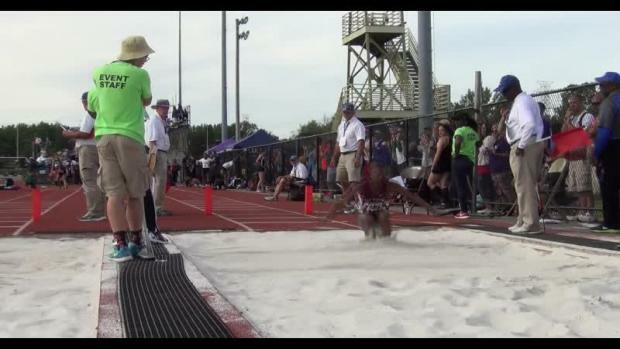 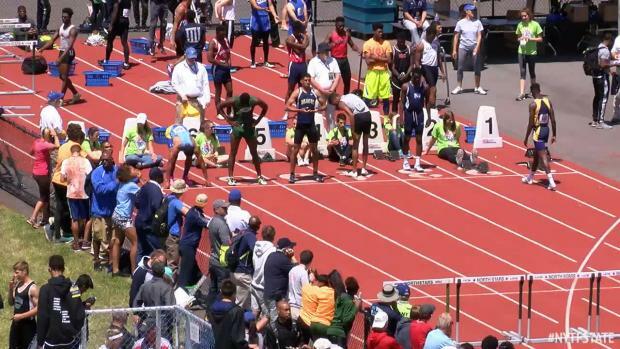 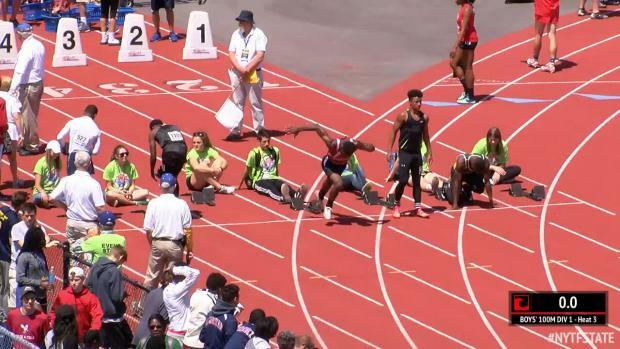 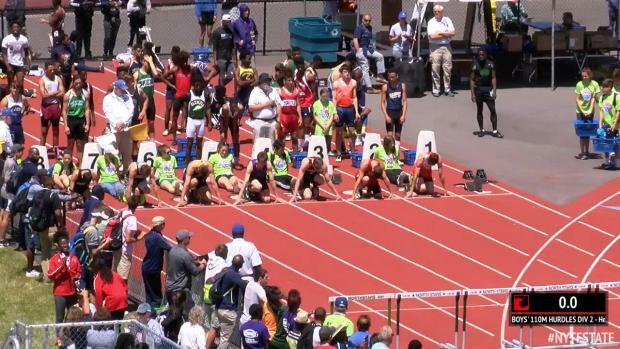 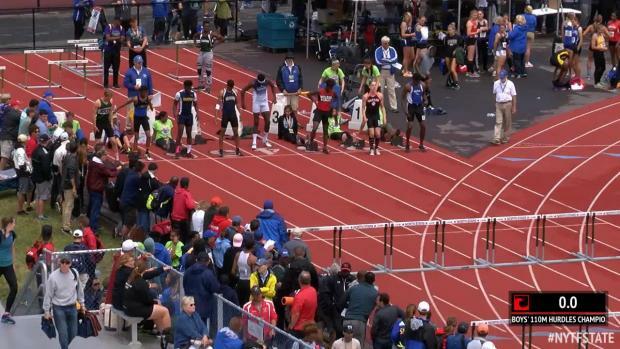 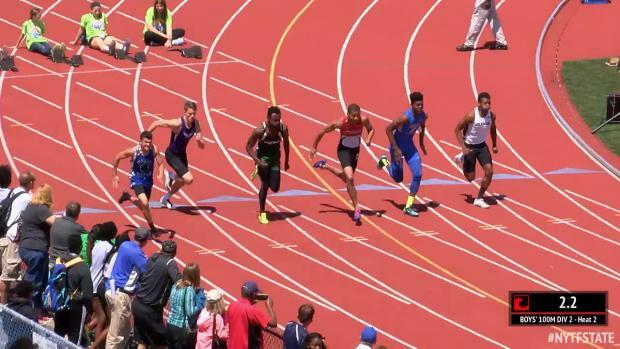 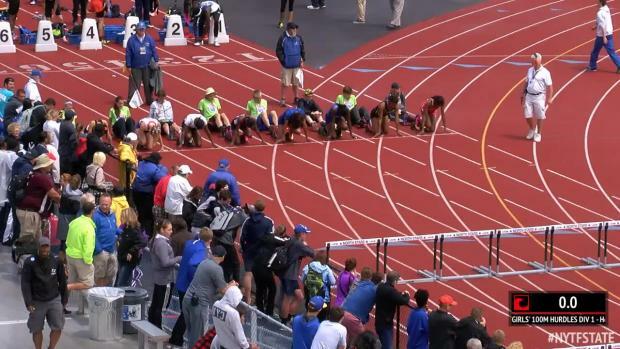 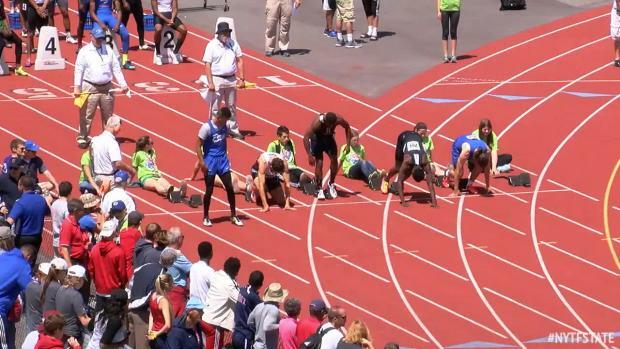 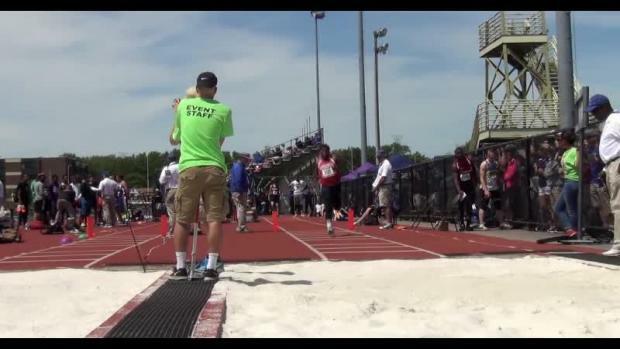 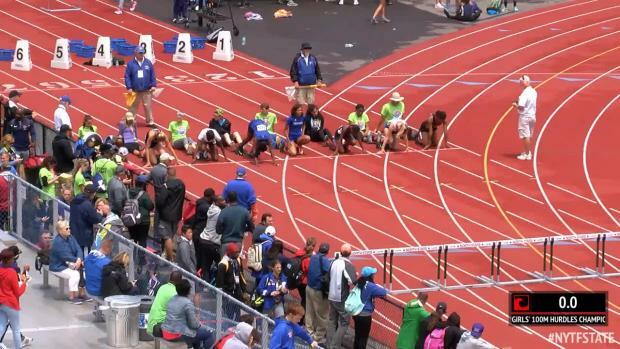 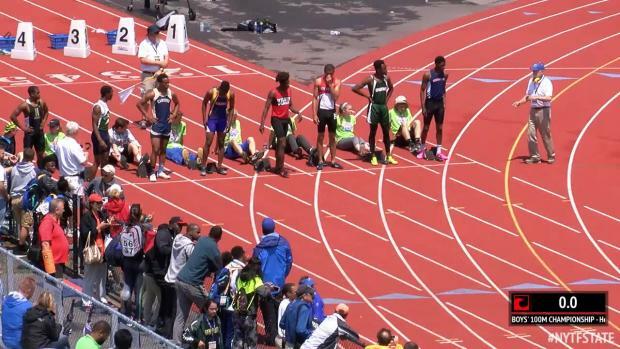 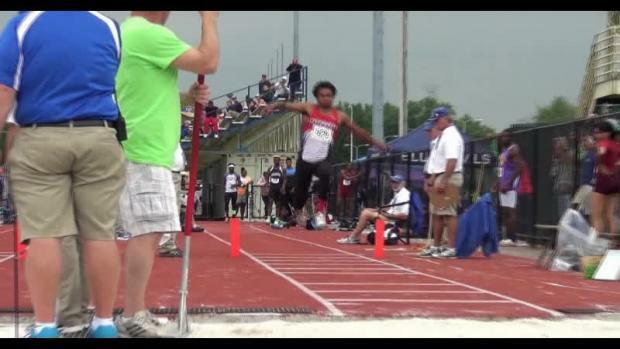 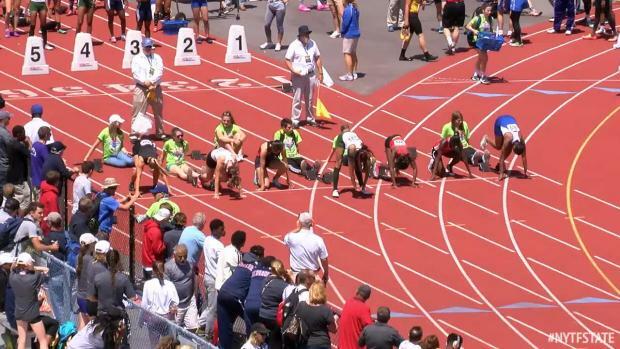 One of the best state meets in the nation will be live June 10th-11th. 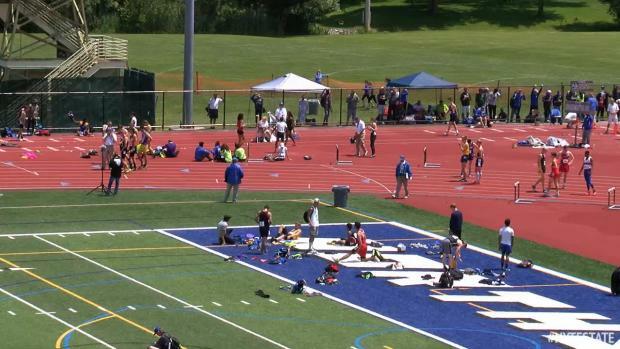 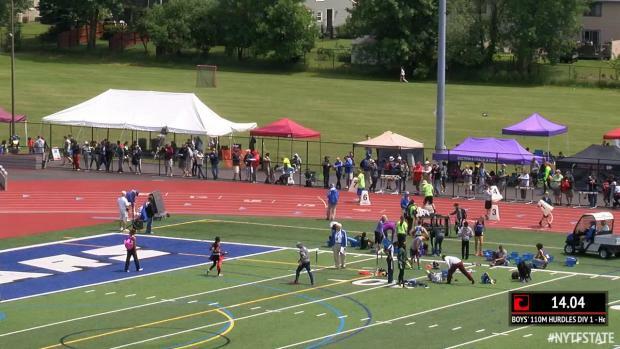 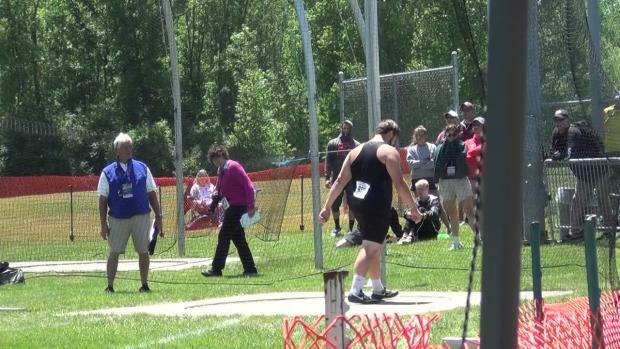 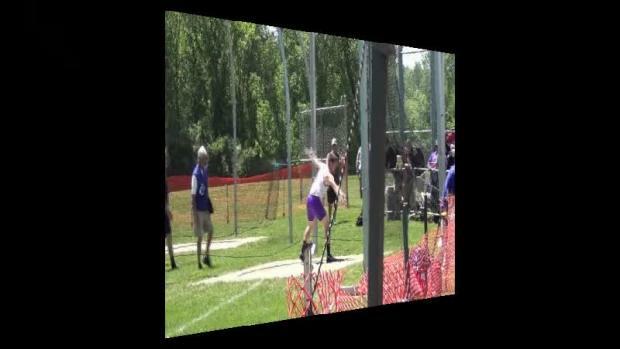 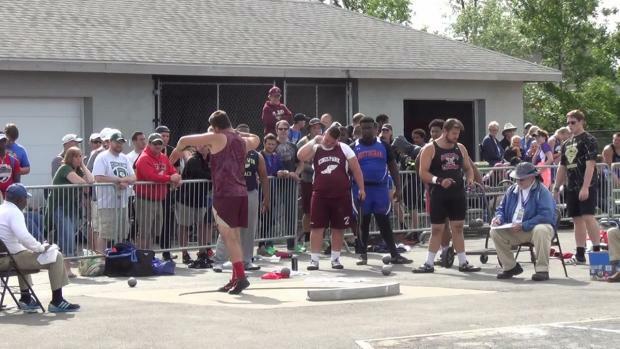 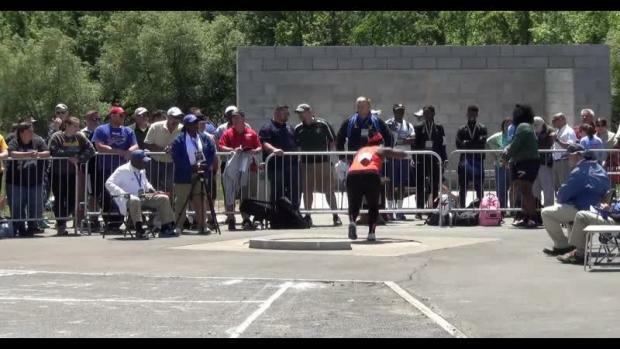 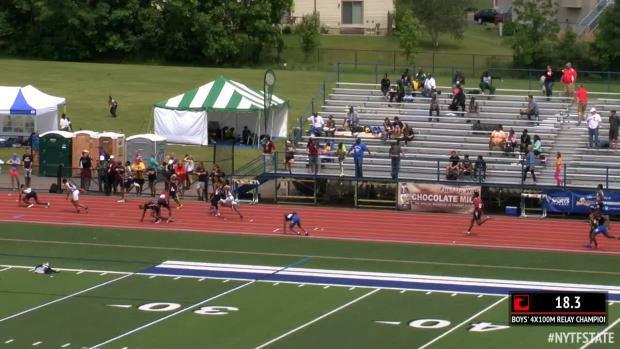 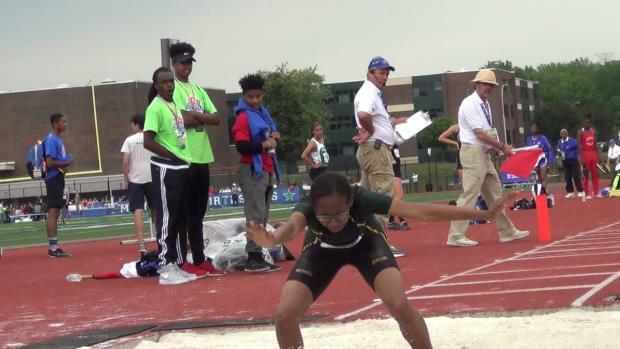 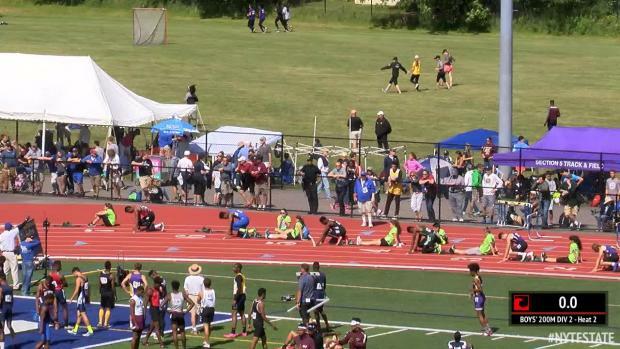 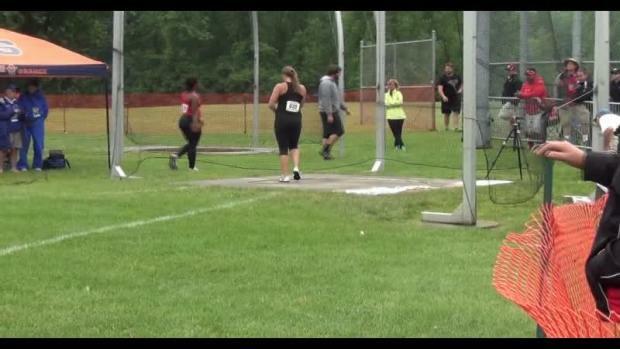 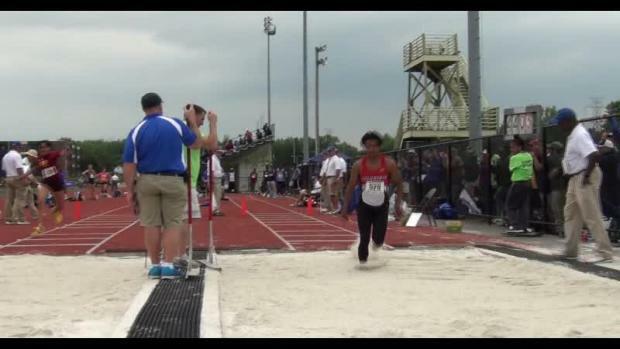 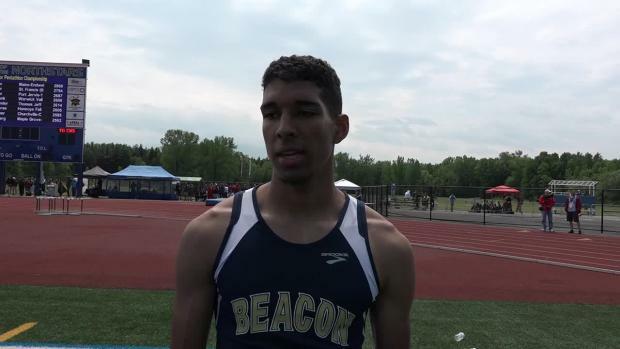 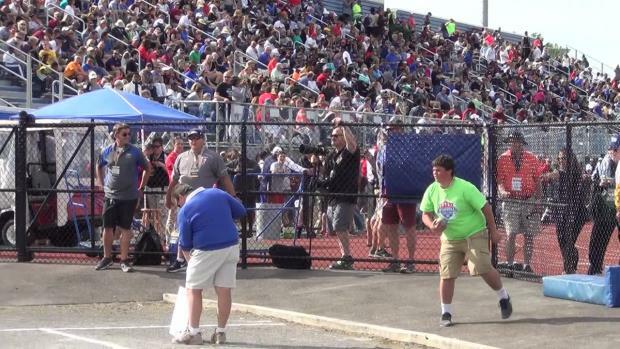 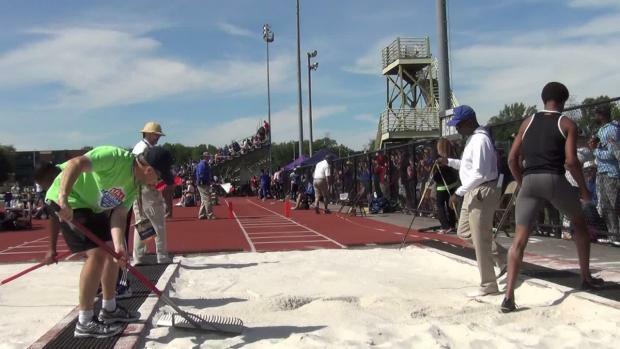 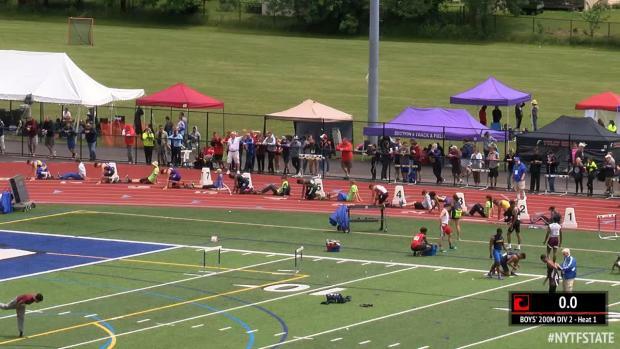 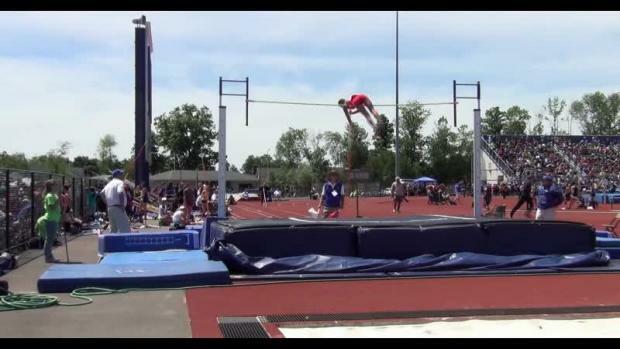 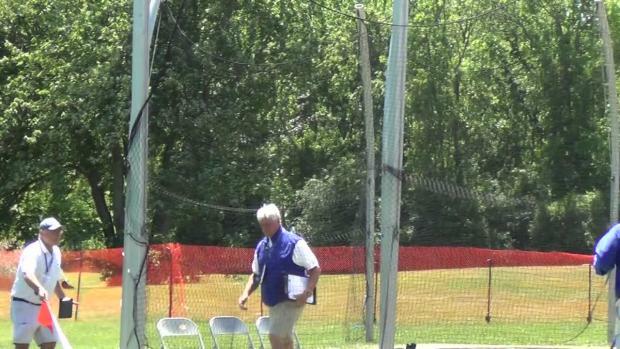 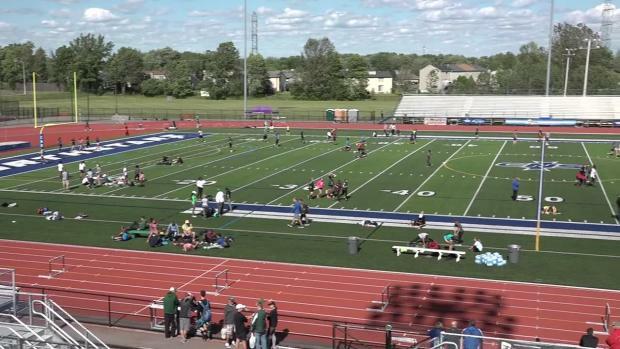 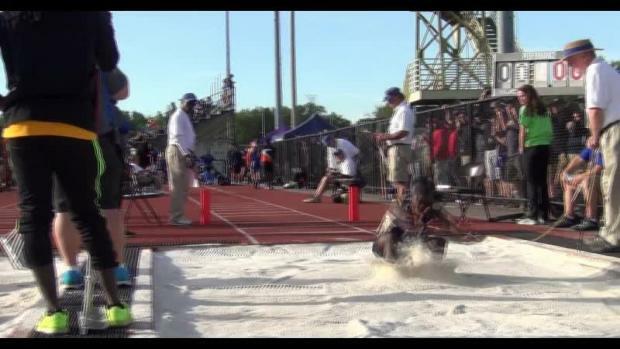 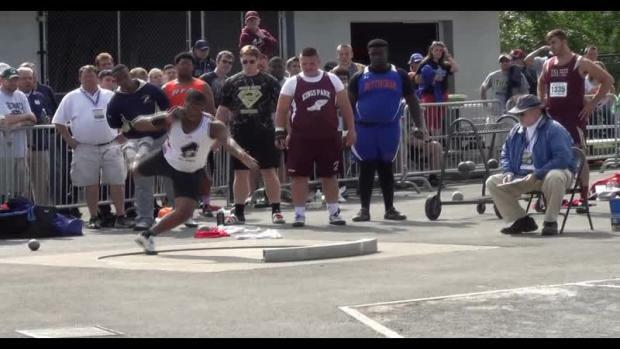 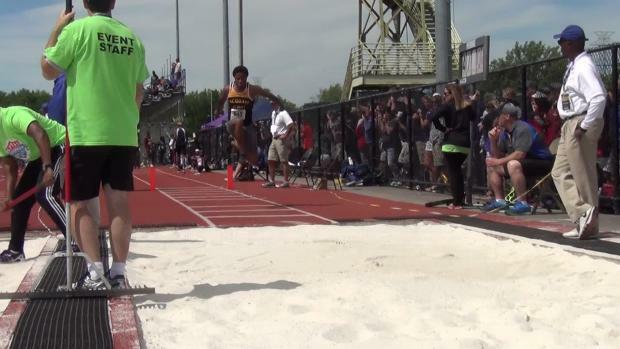 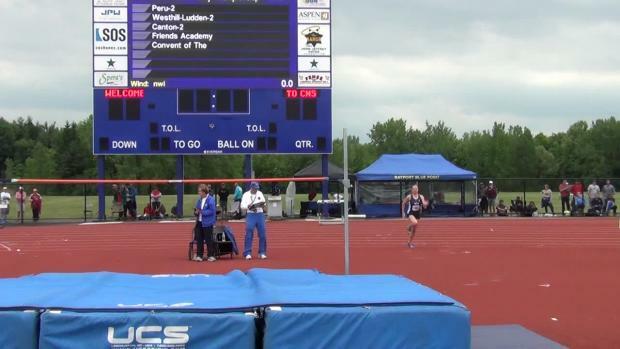 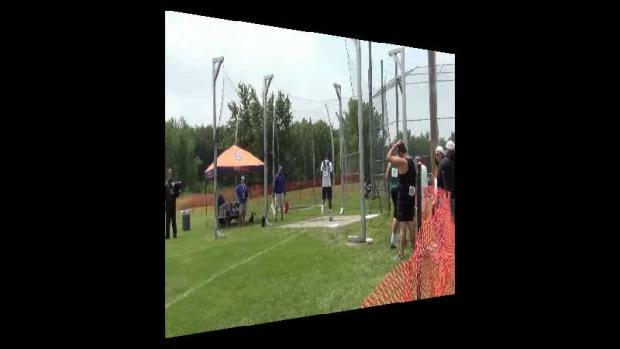 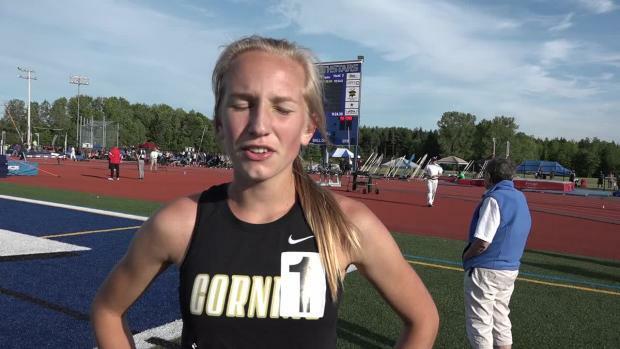 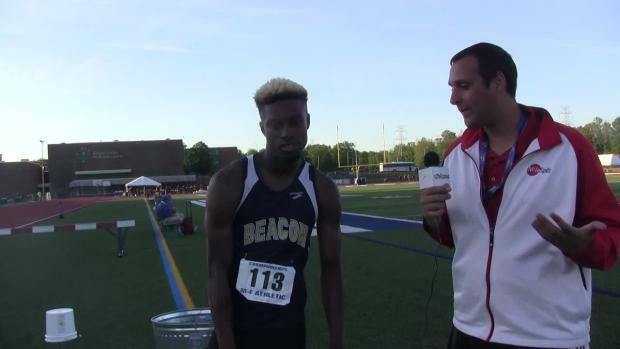 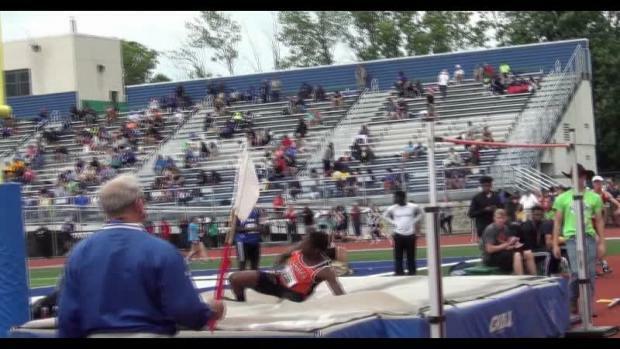 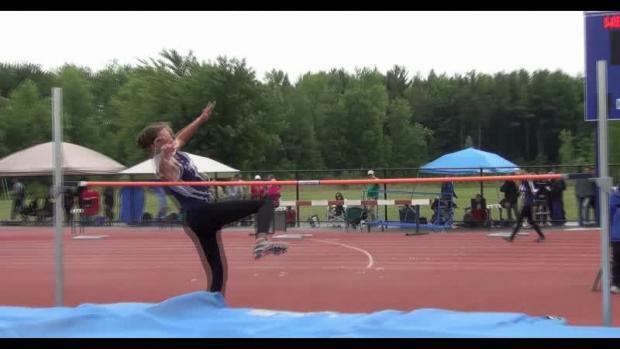 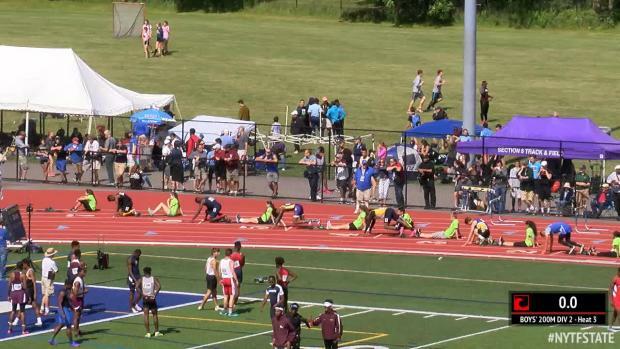 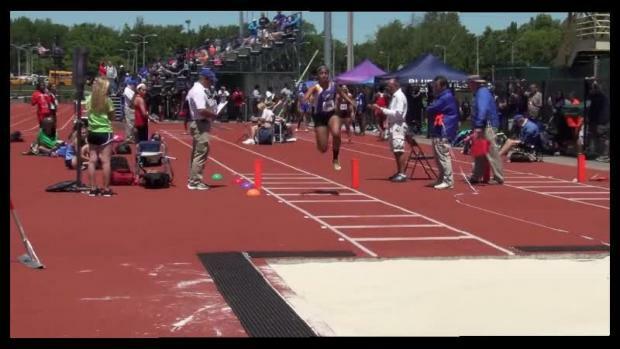 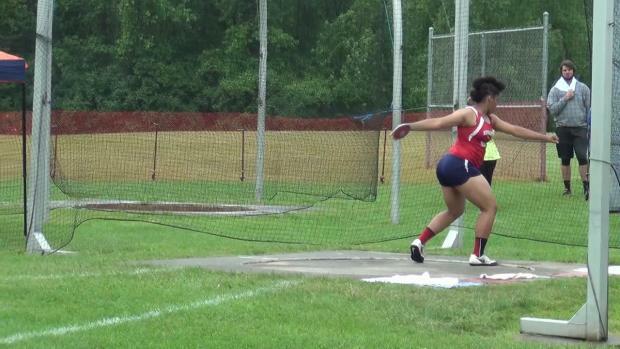 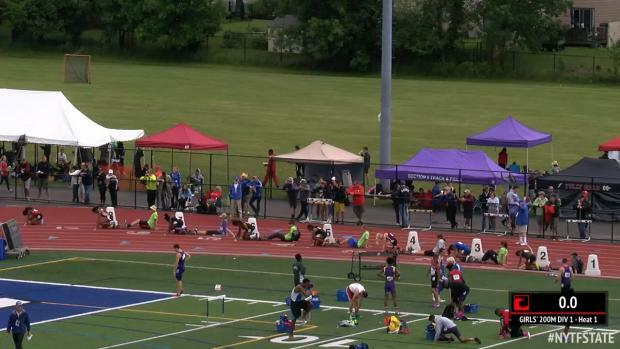 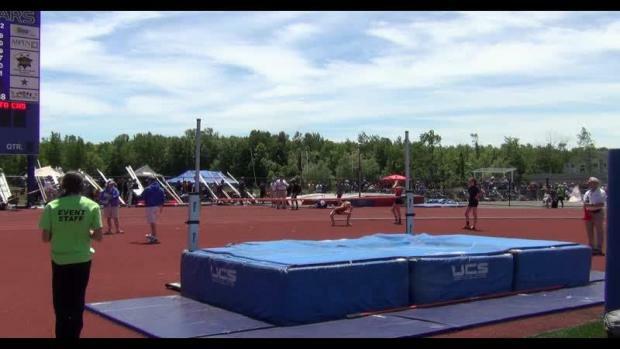 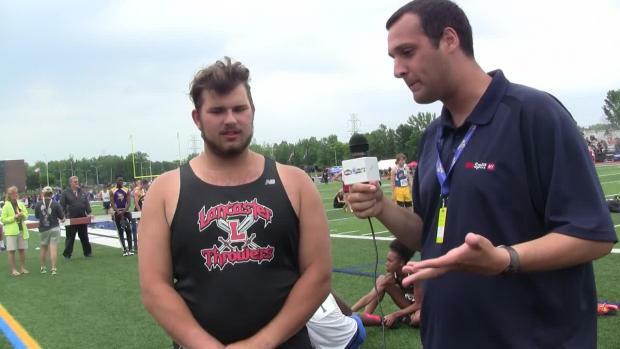 On the eve of the 2016 New York State Outdoor Championships, we dug up all the old results to compile that Top Ten best marks since 2003. 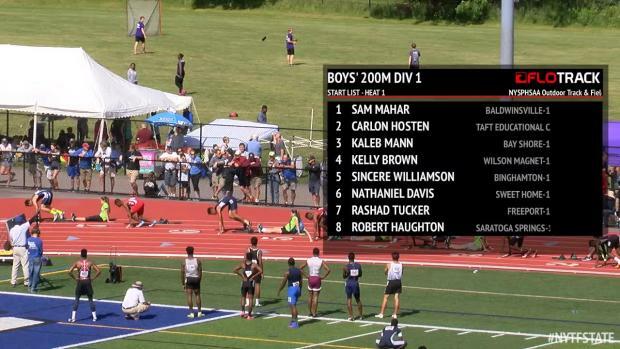 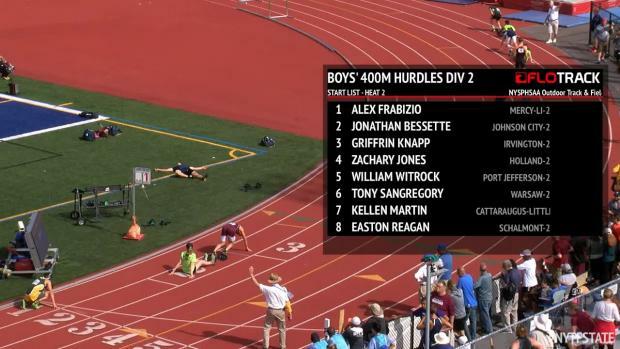 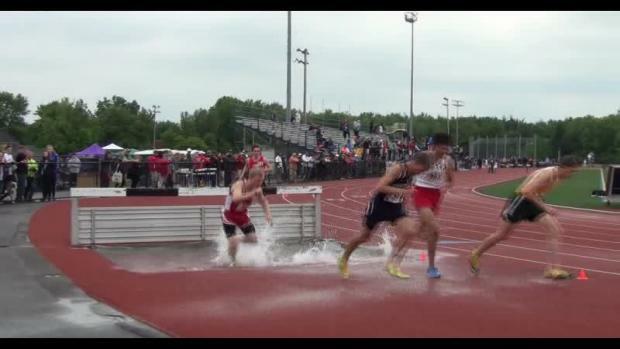 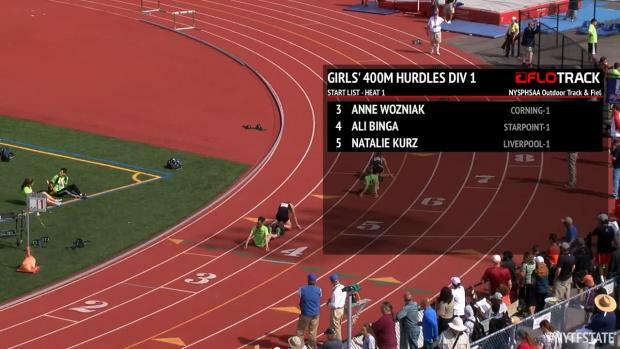 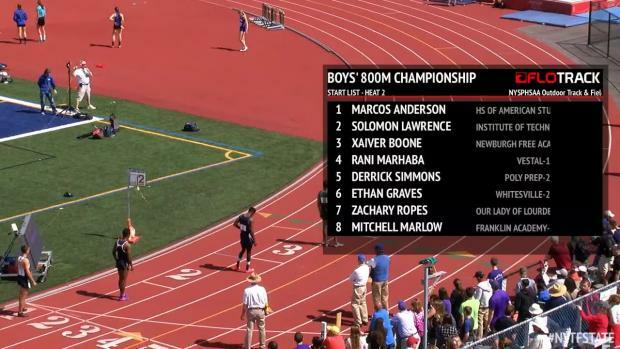 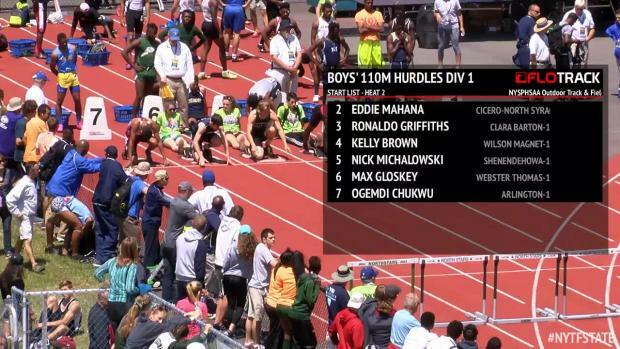 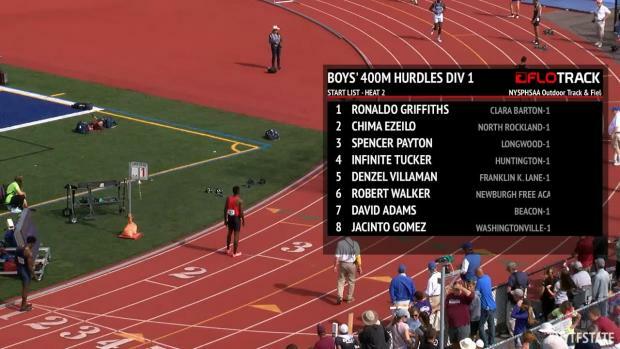 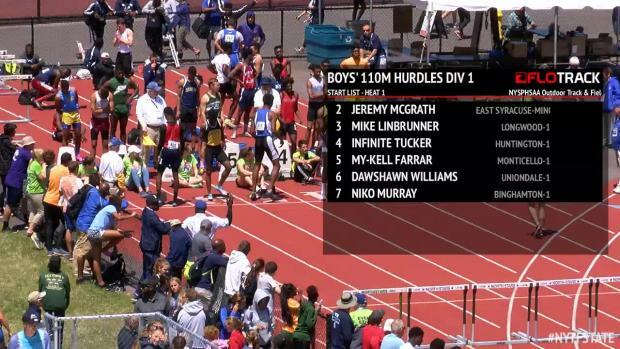 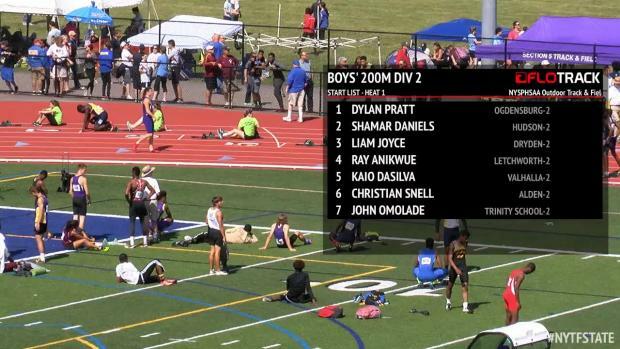 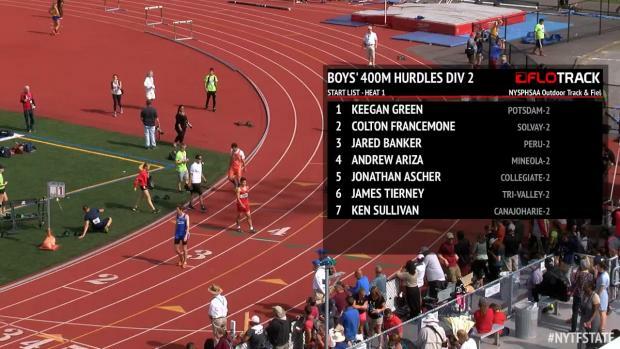 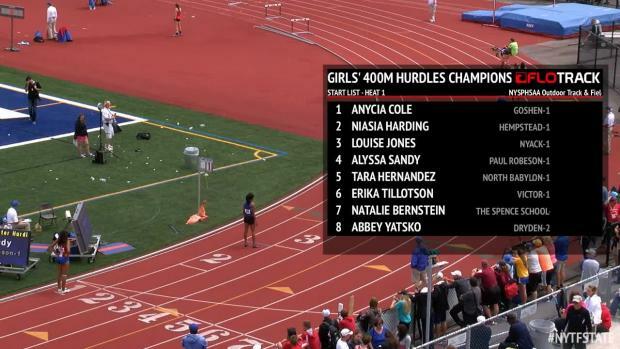 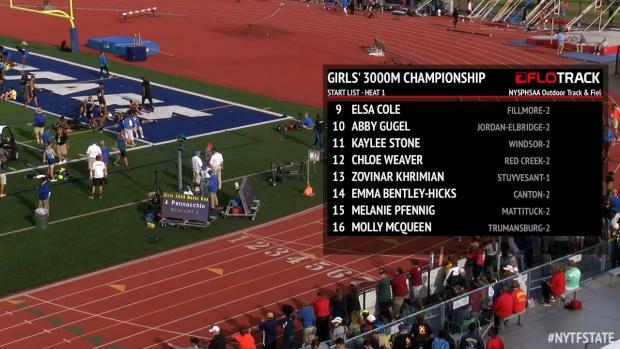 See what it will take to make history below, and be sure to tune in LIVE on Flotrack to watch it all go down.